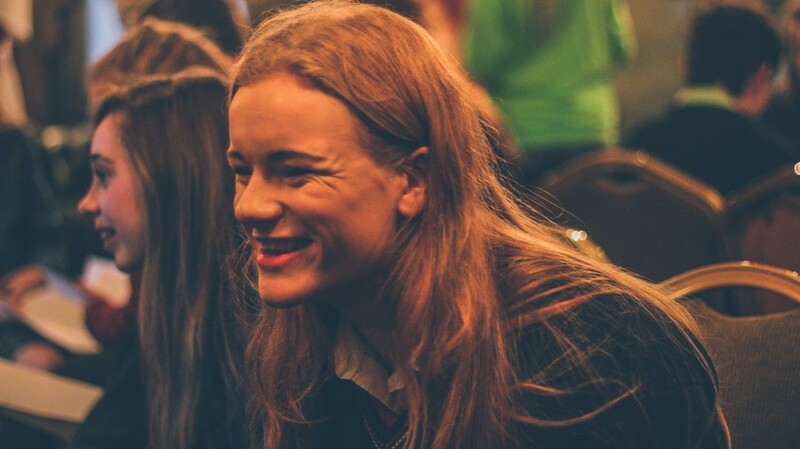 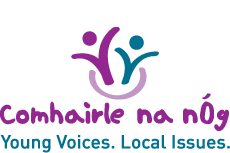 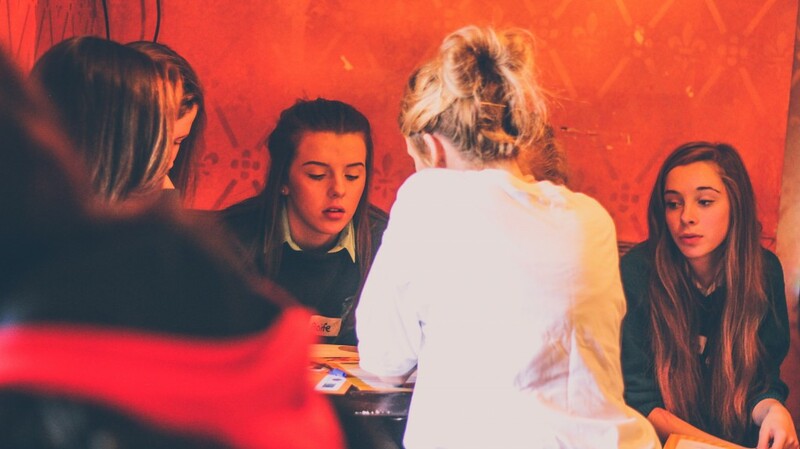 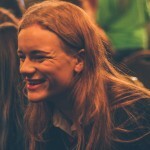 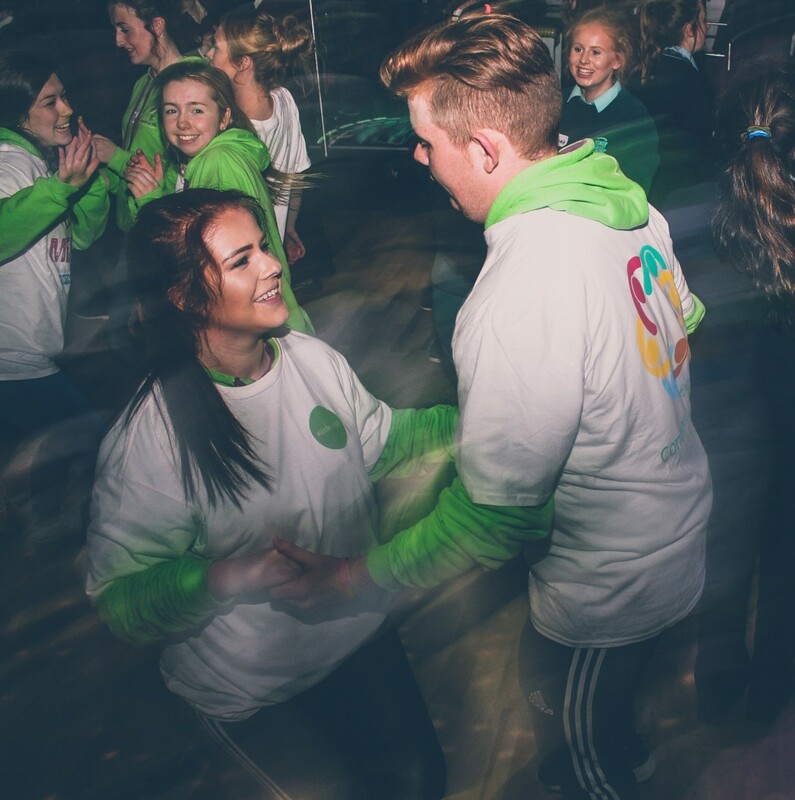 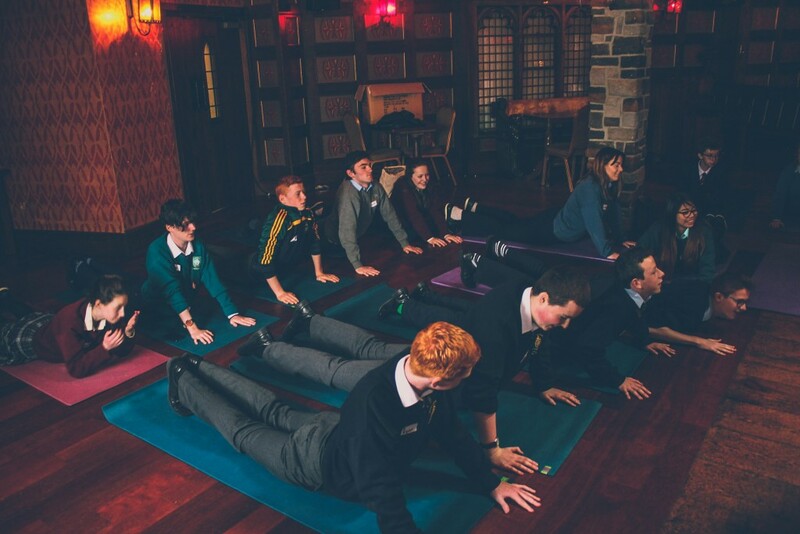 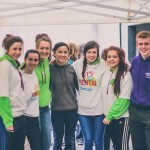 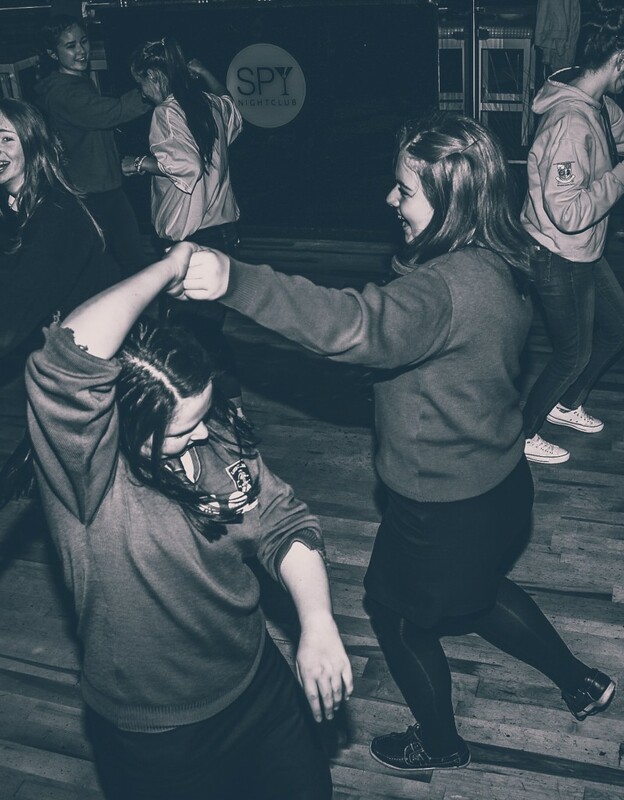 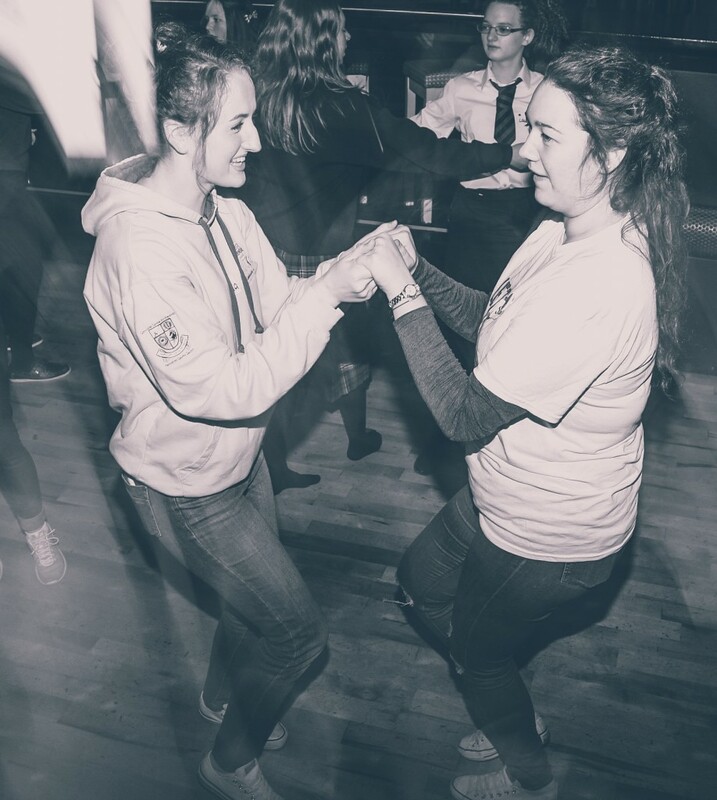 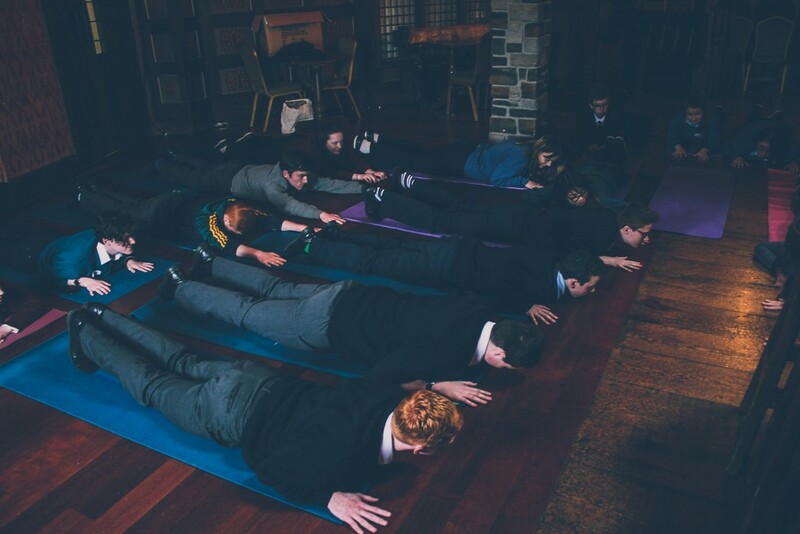 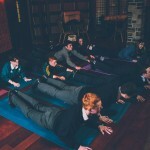 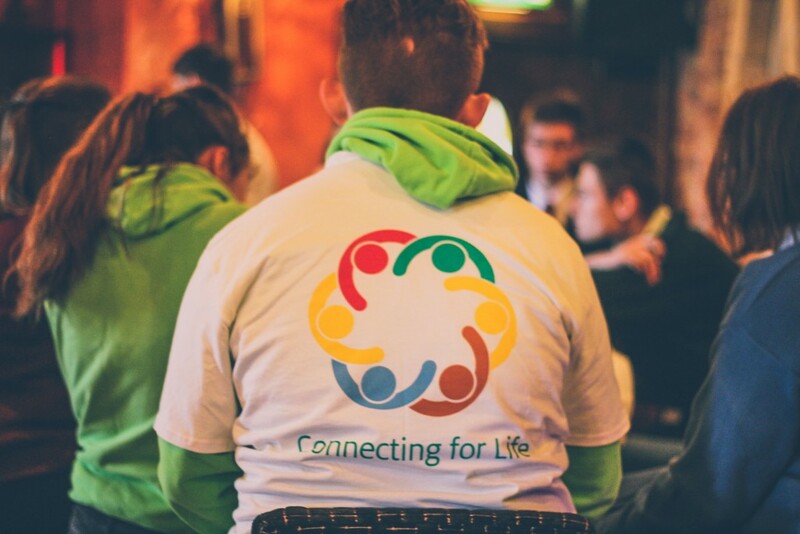 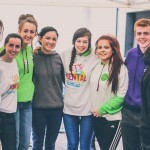 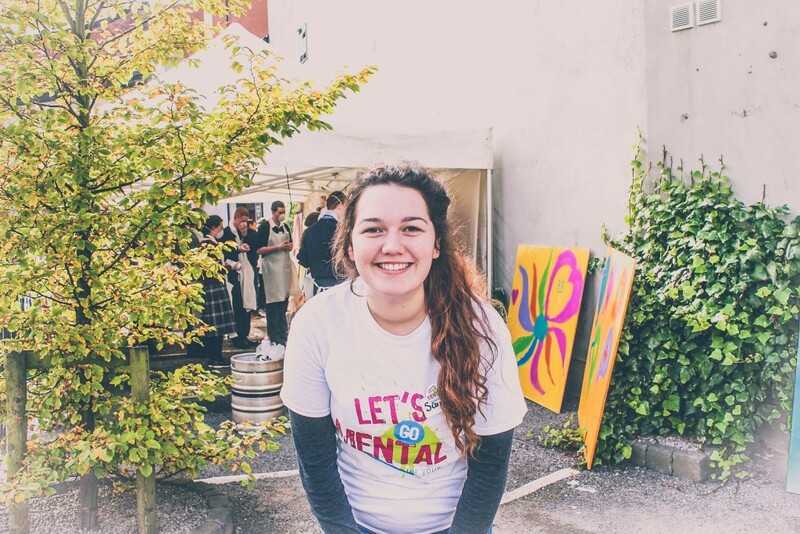 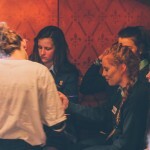 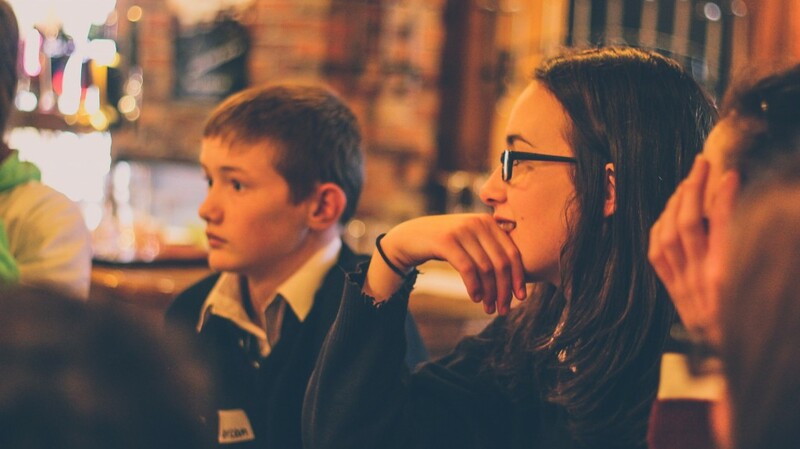 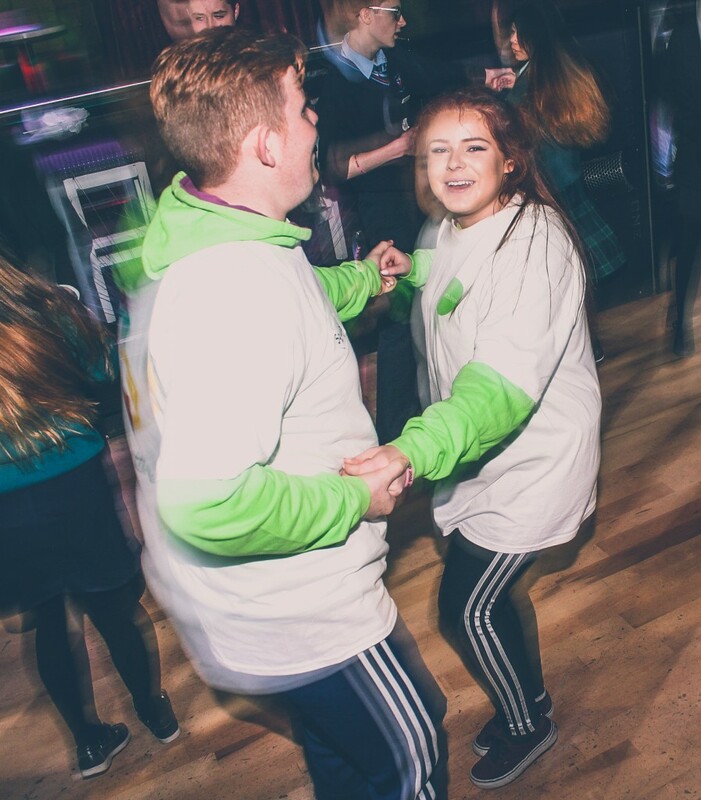 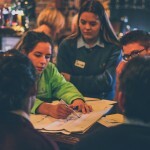 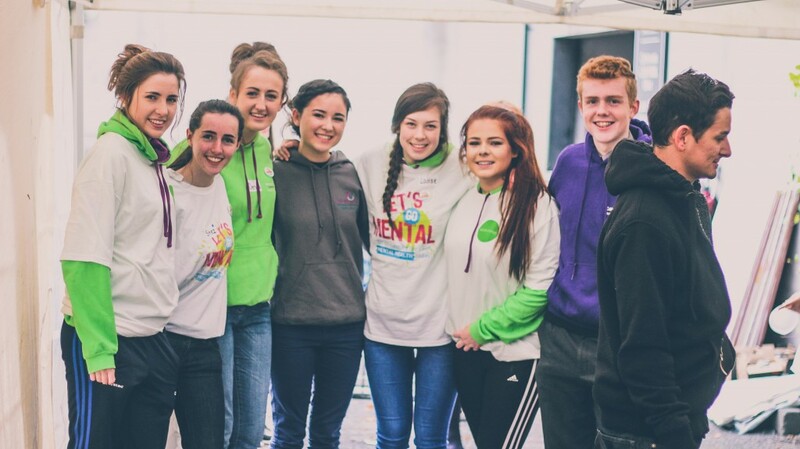 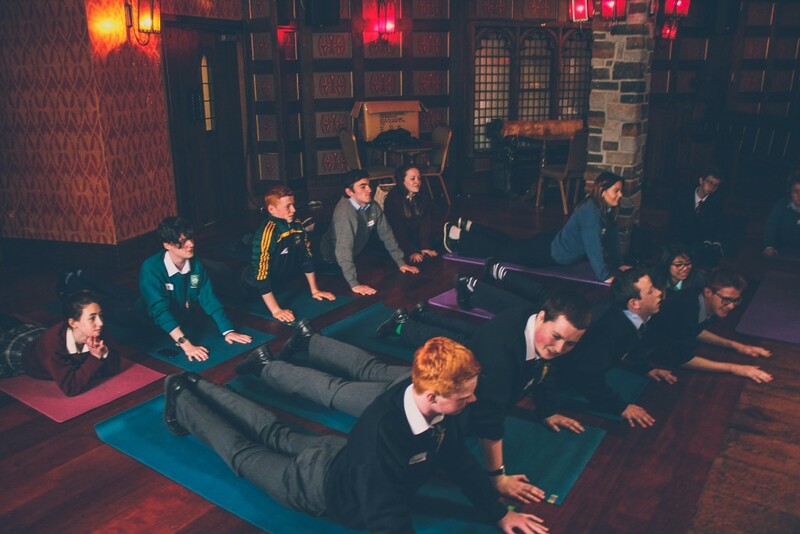 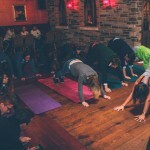 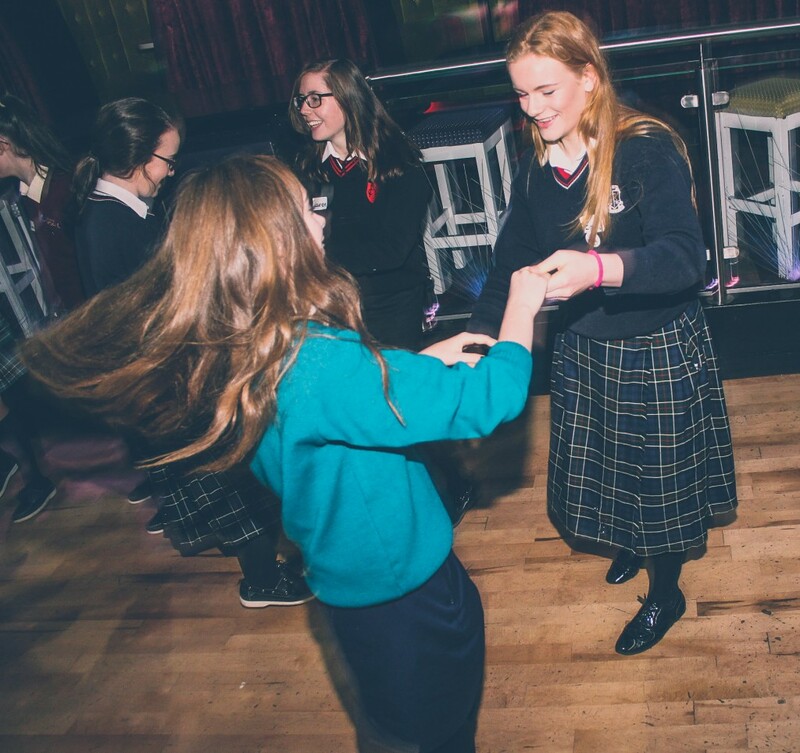 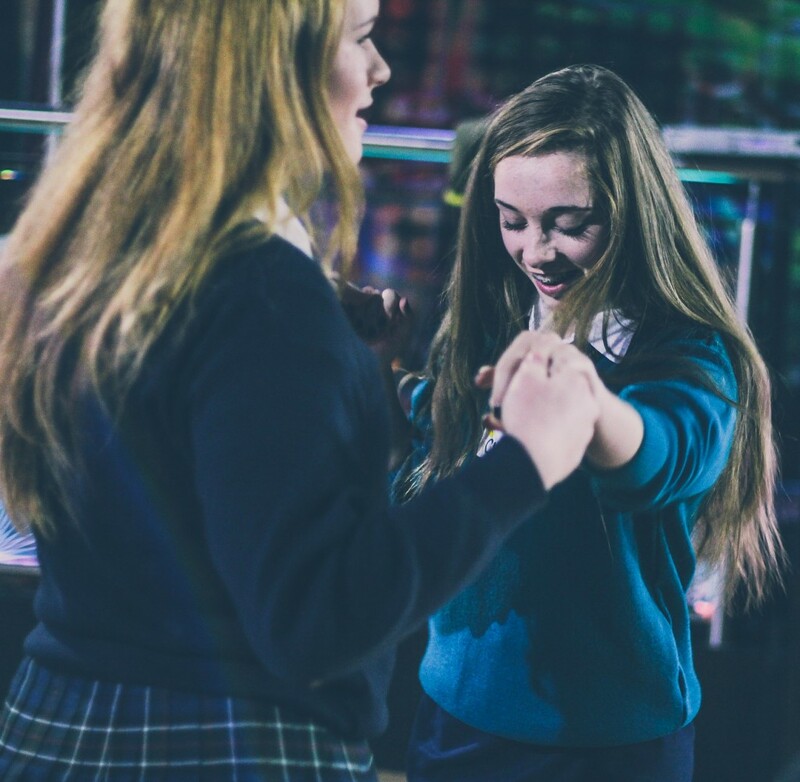 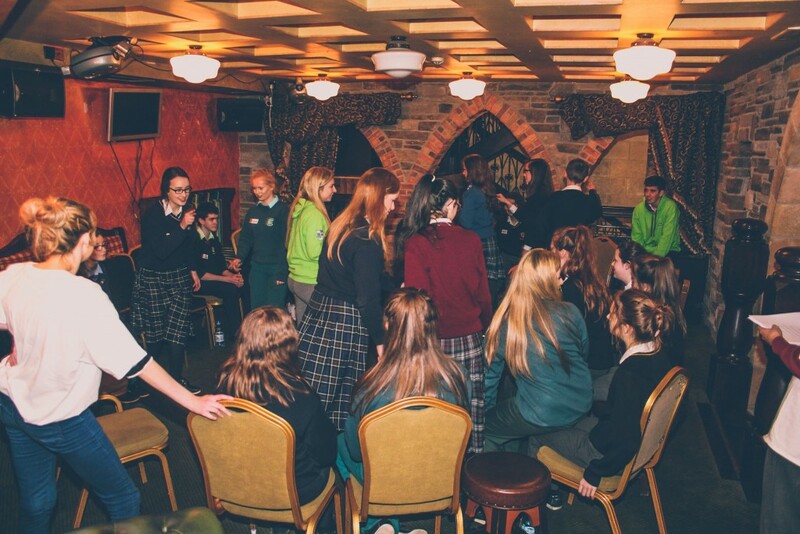 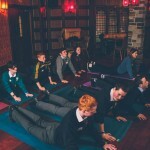 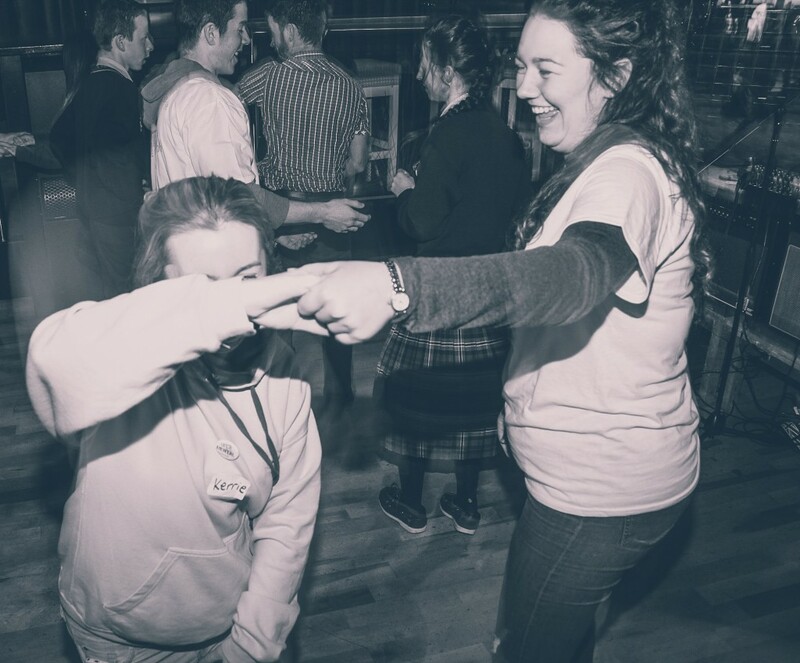 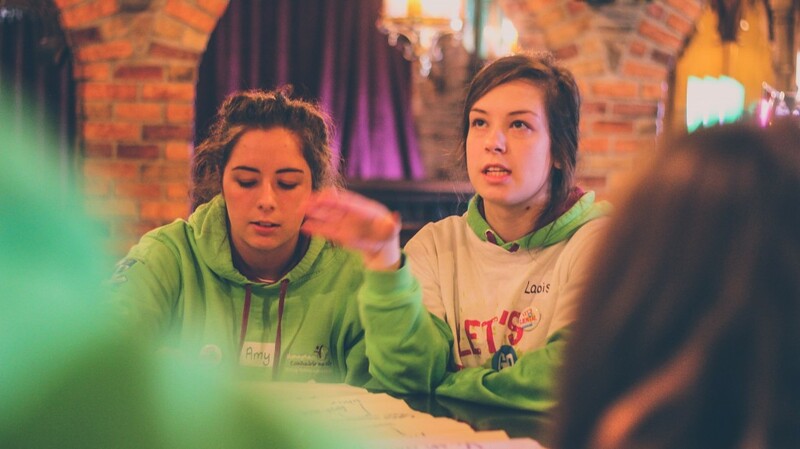 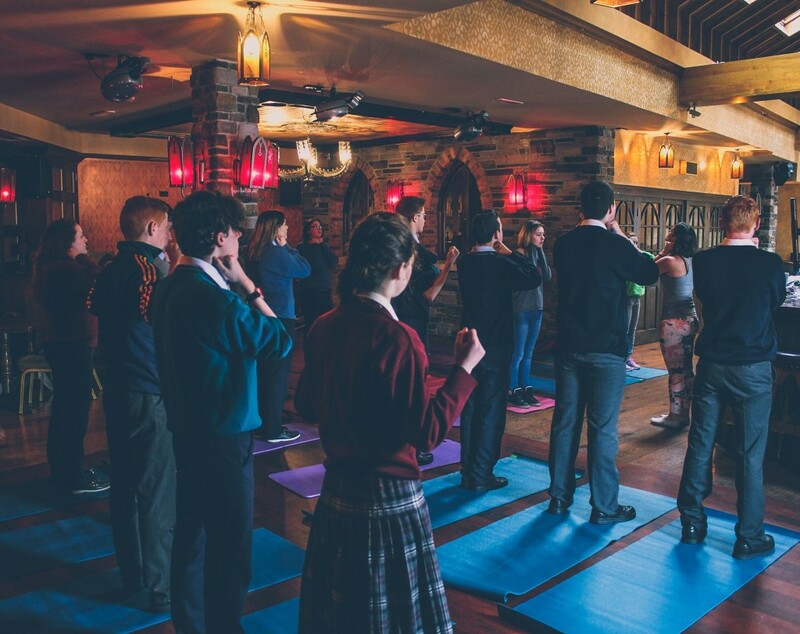 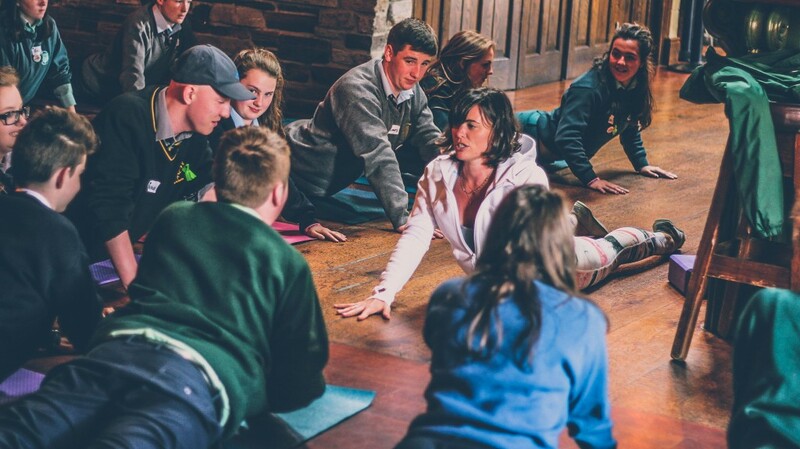 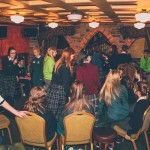 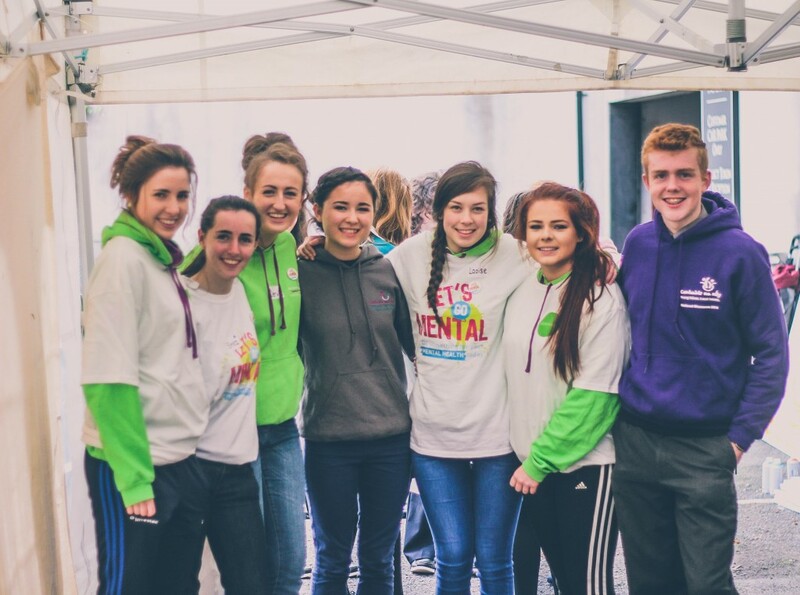 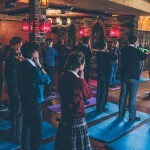 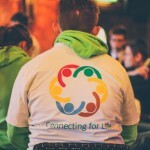 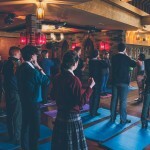 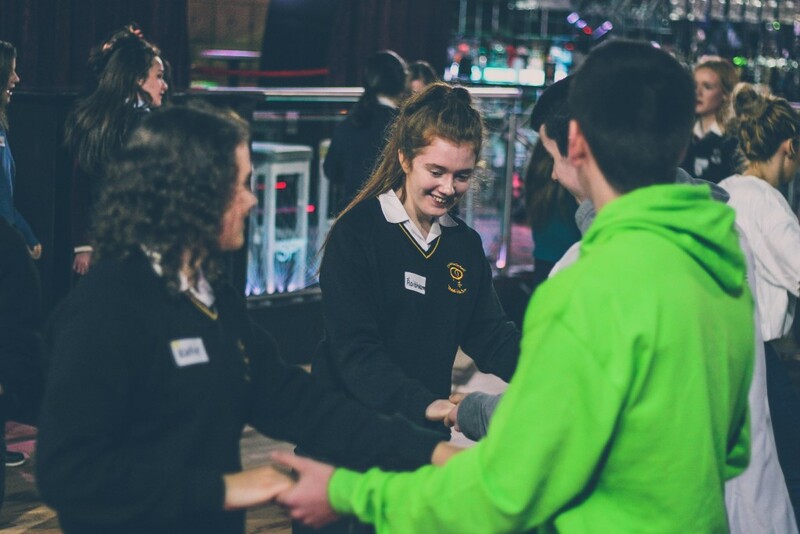 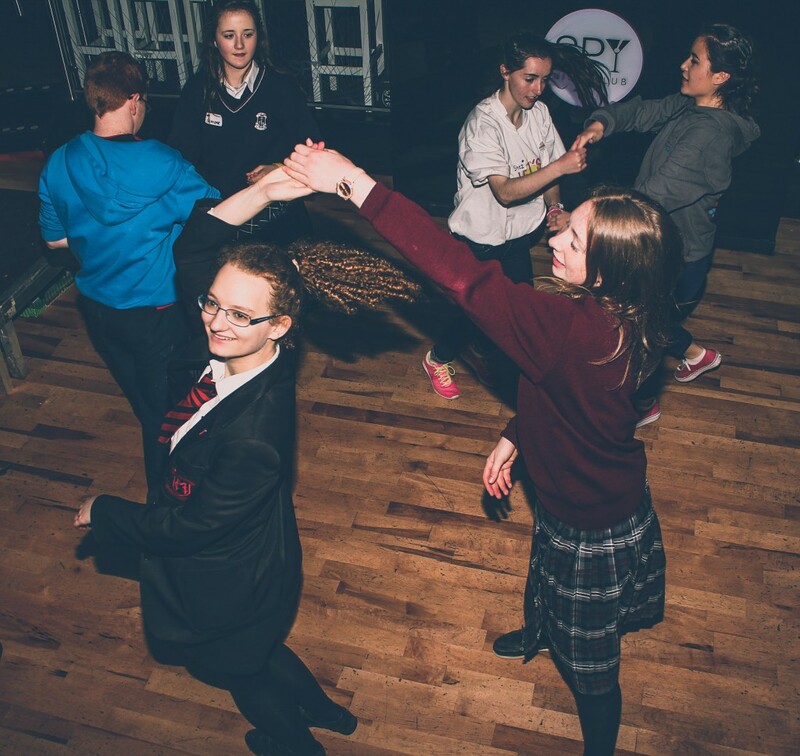 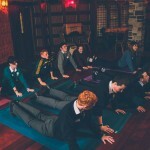 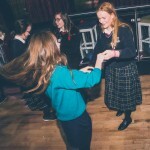 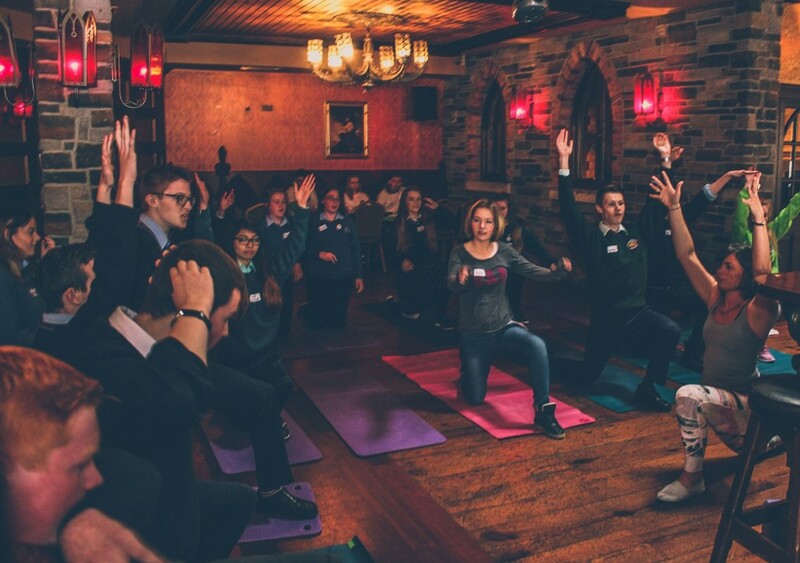 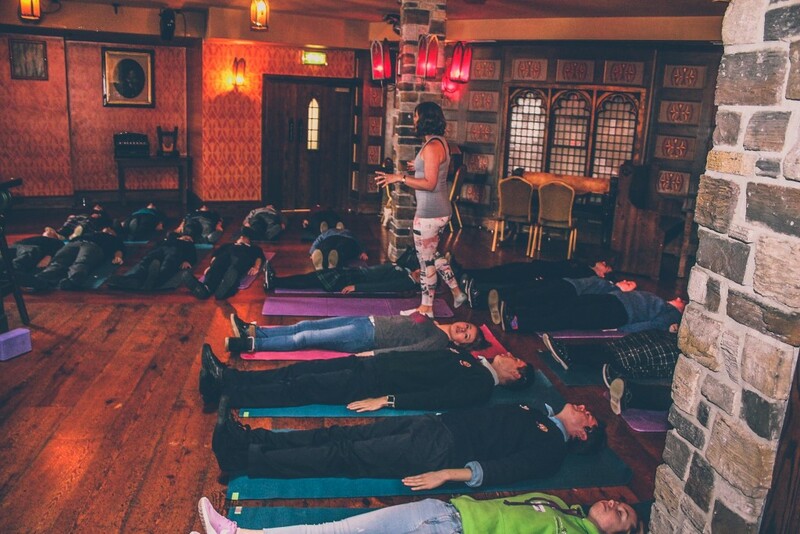 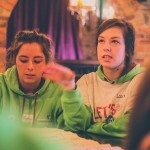 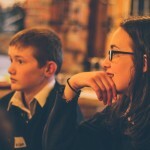 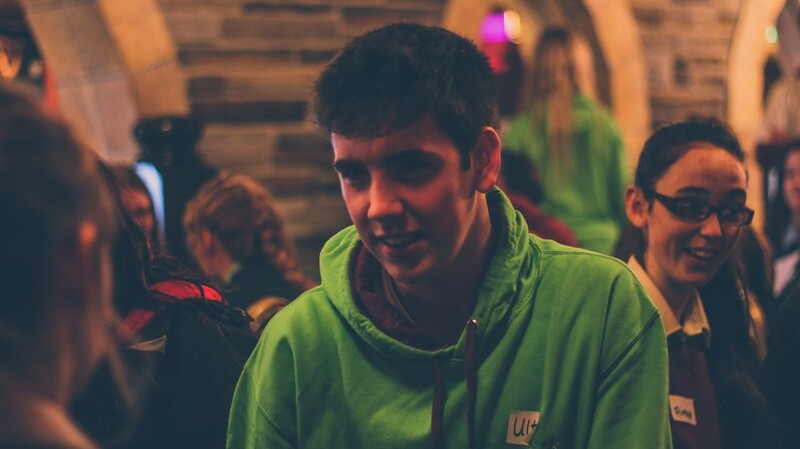 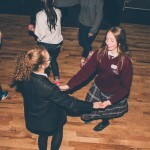 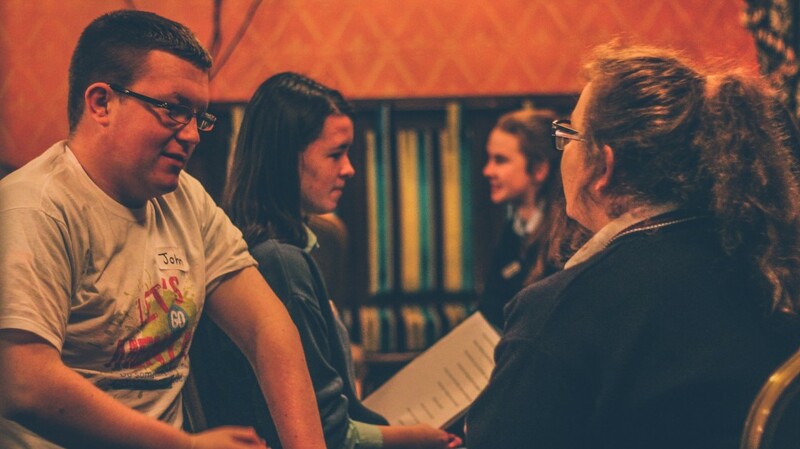 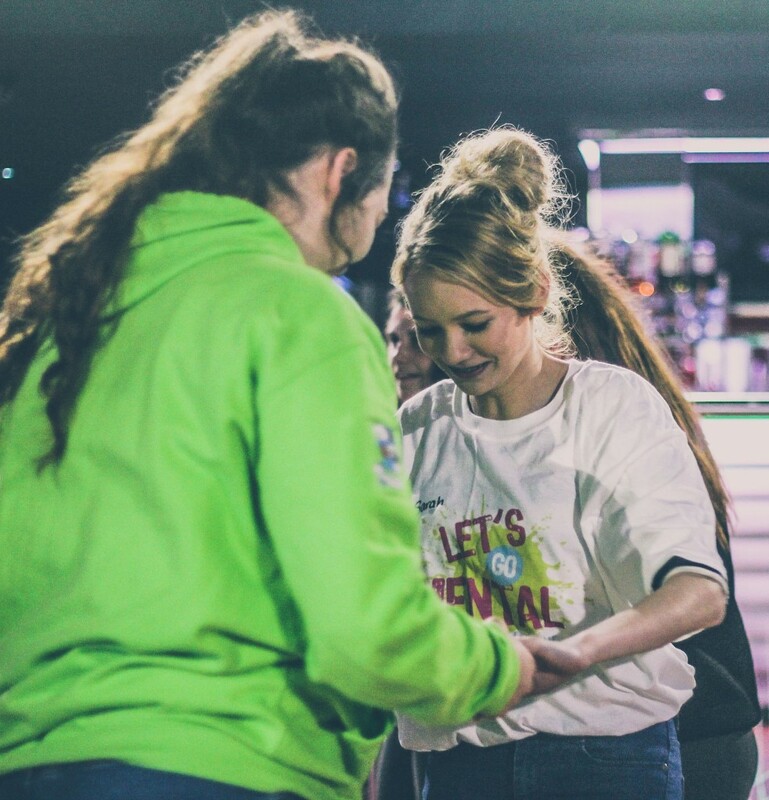 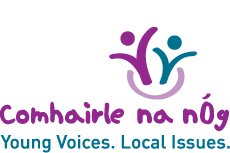 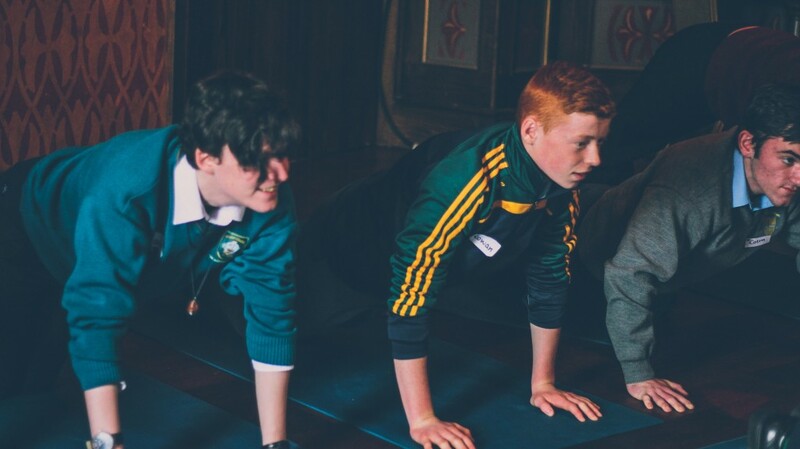 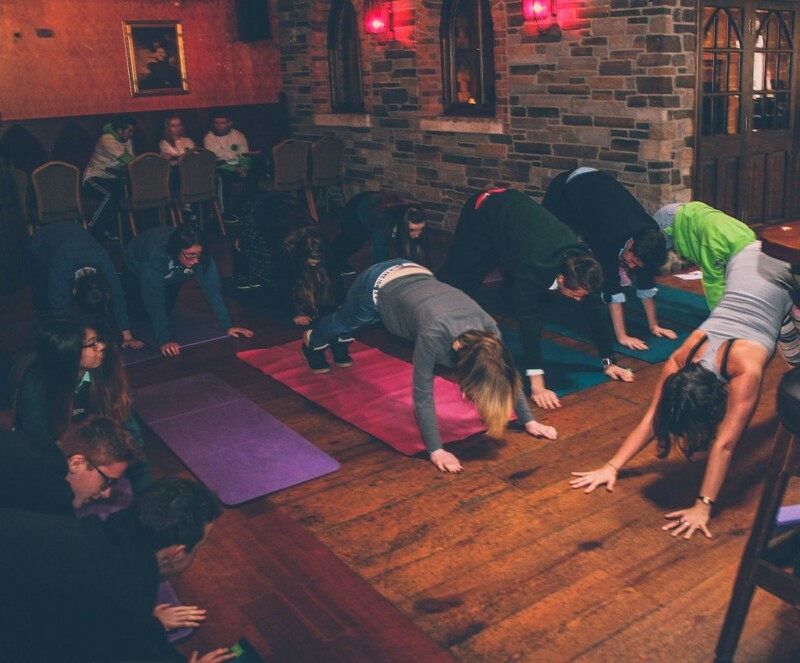 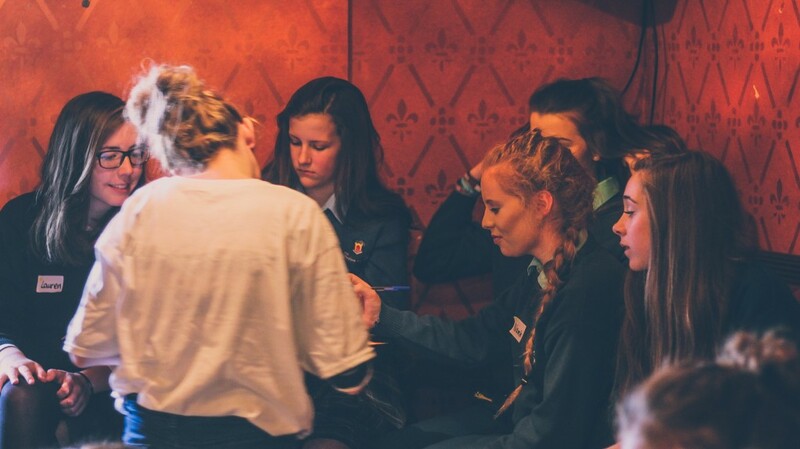 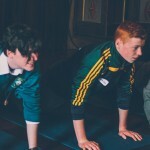 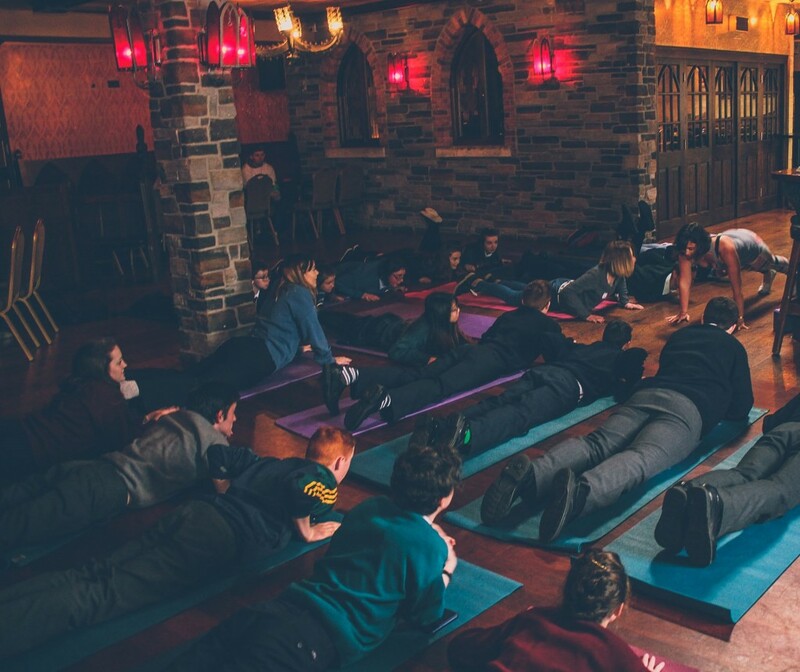 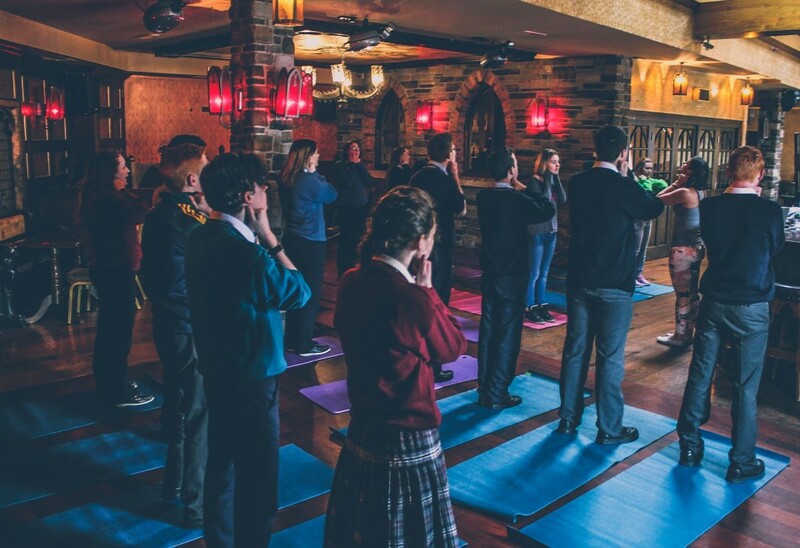 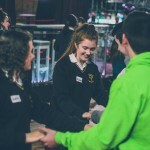 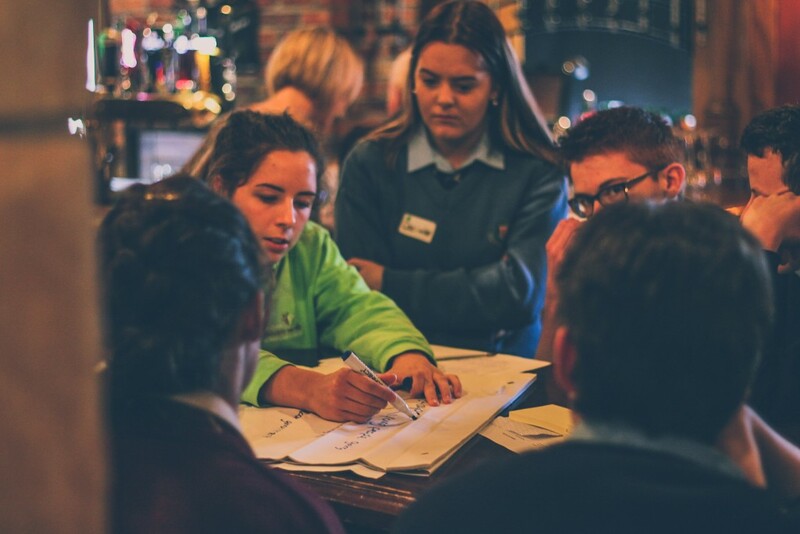 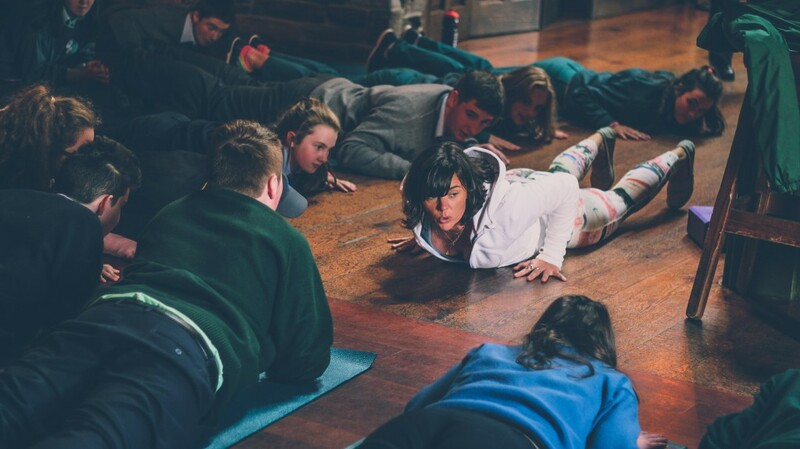 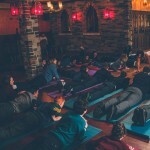 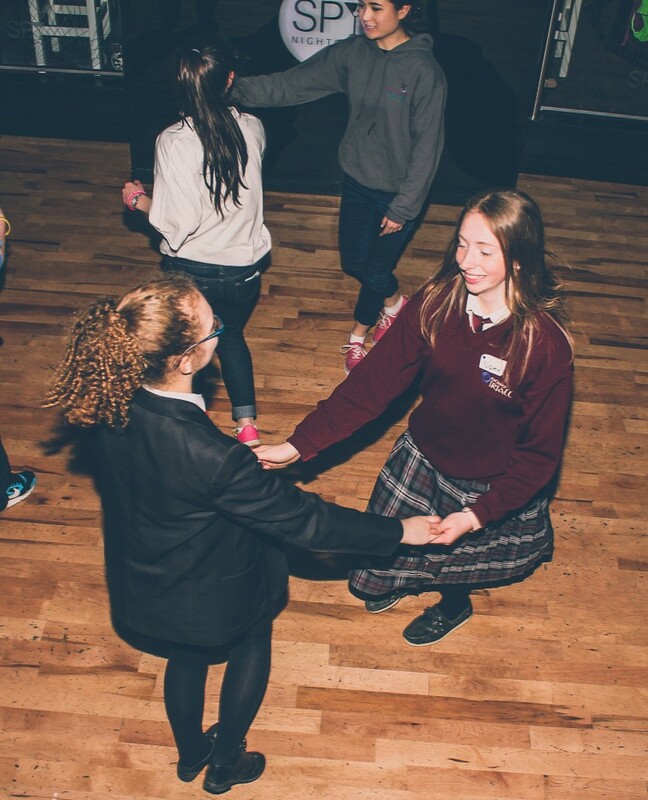 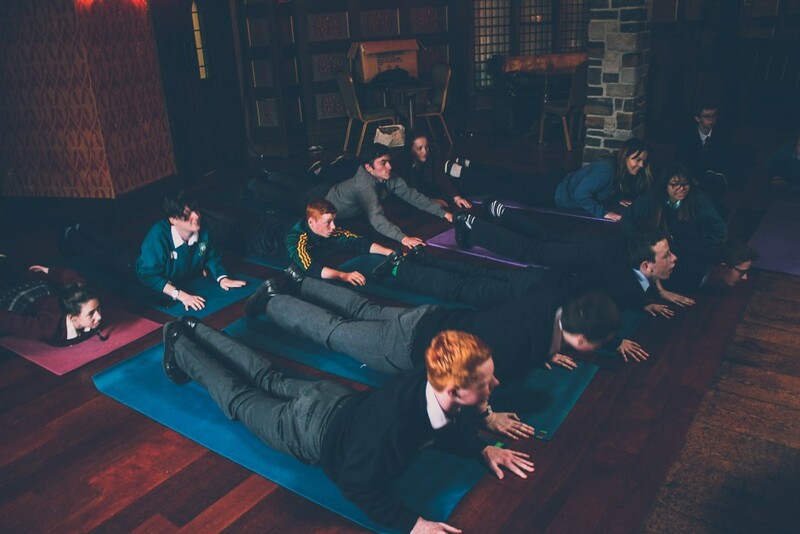 Monaghan Comhairle na nÓg adapted the five-a-day for your mental health template to create their Lets Go Mental event which took place last Thursday 08th October in the Westenra Hotel. 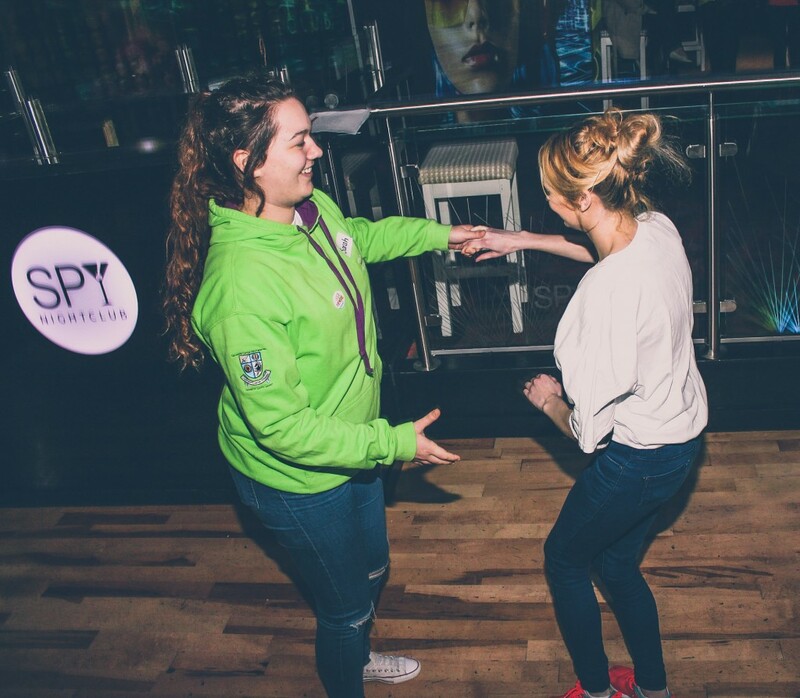 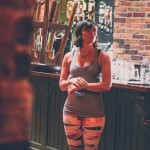 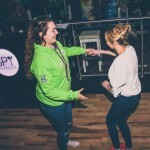 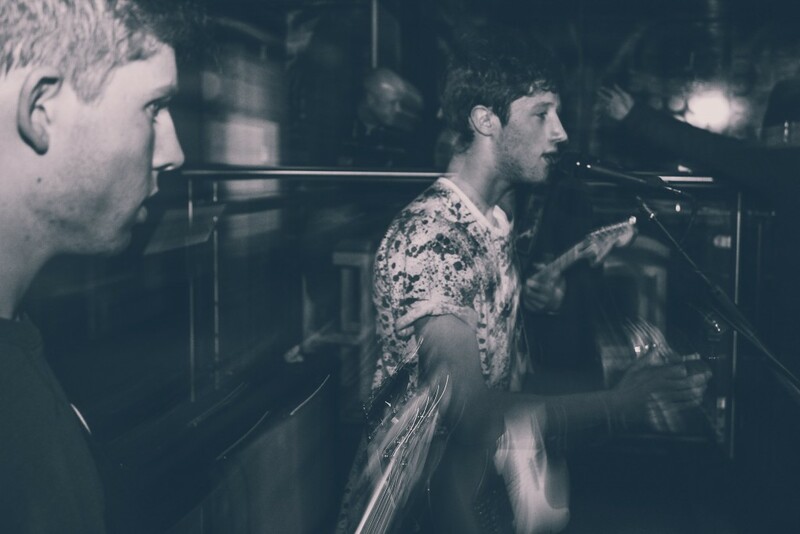 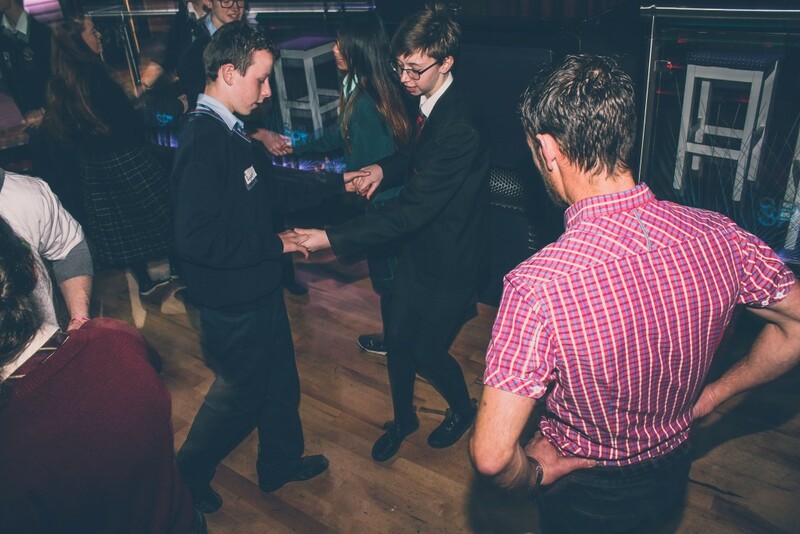 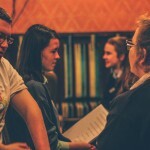 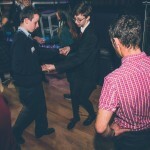 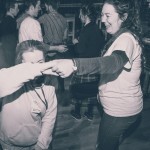 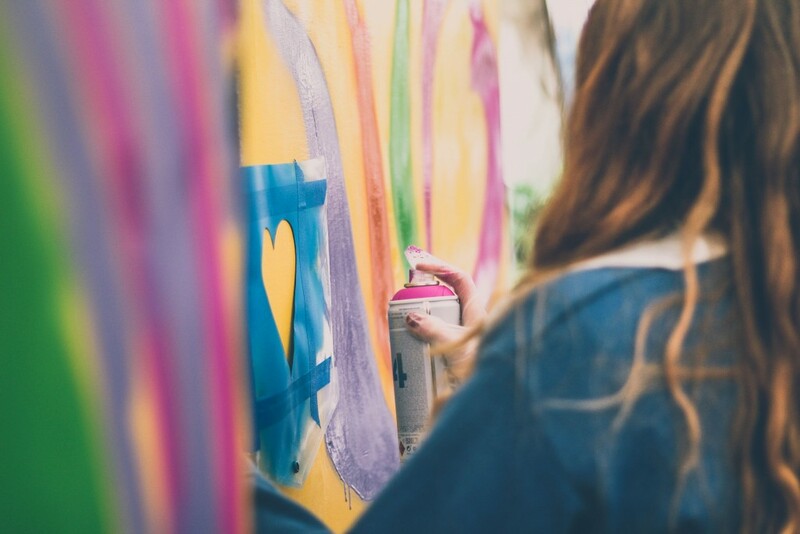 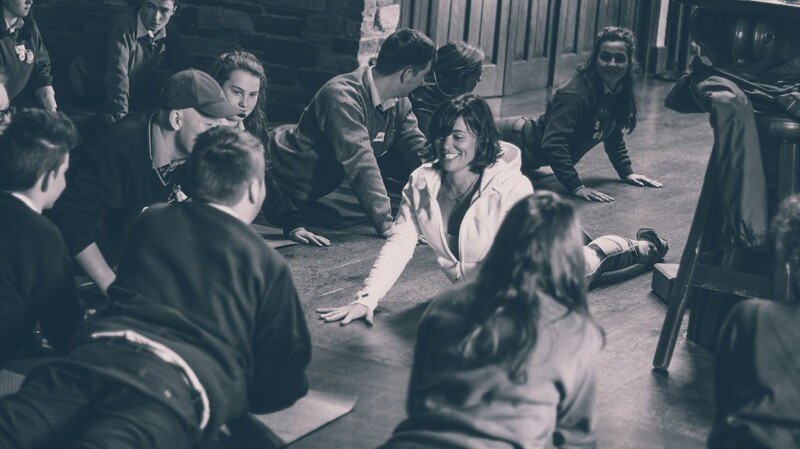 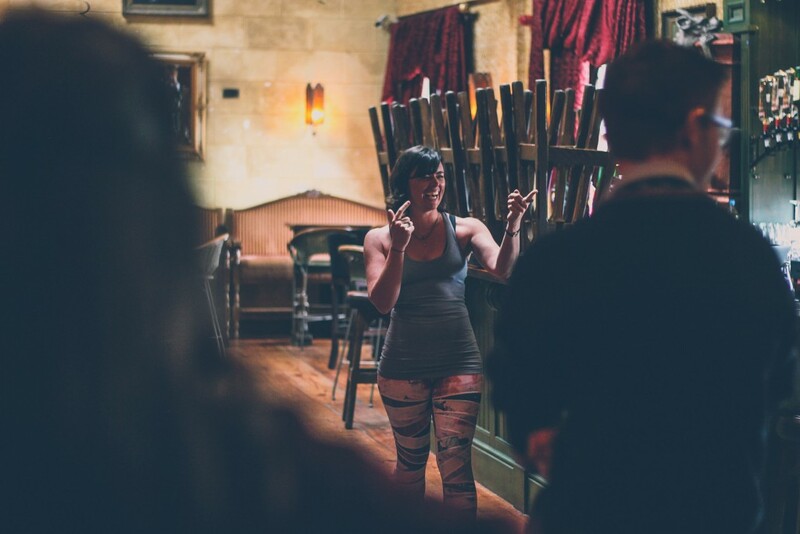 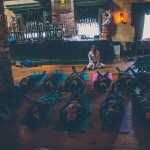 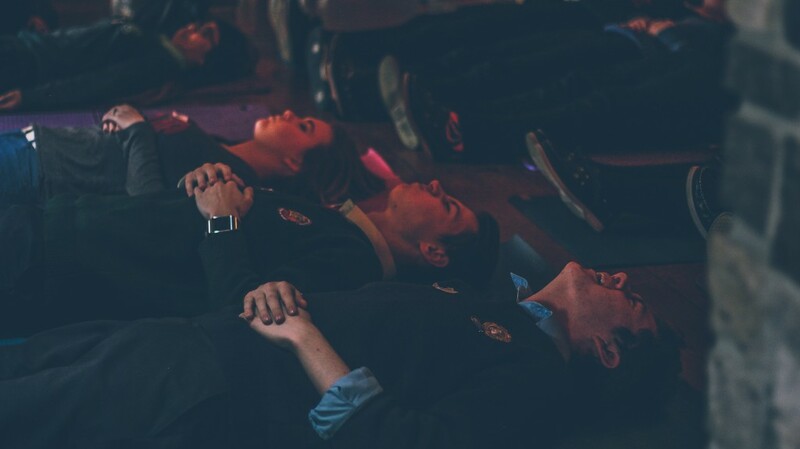 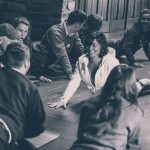 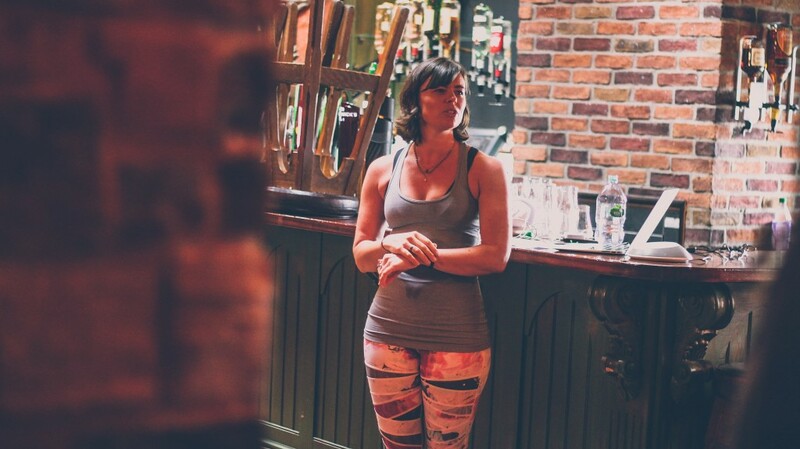 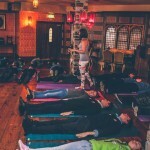 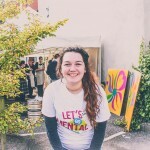 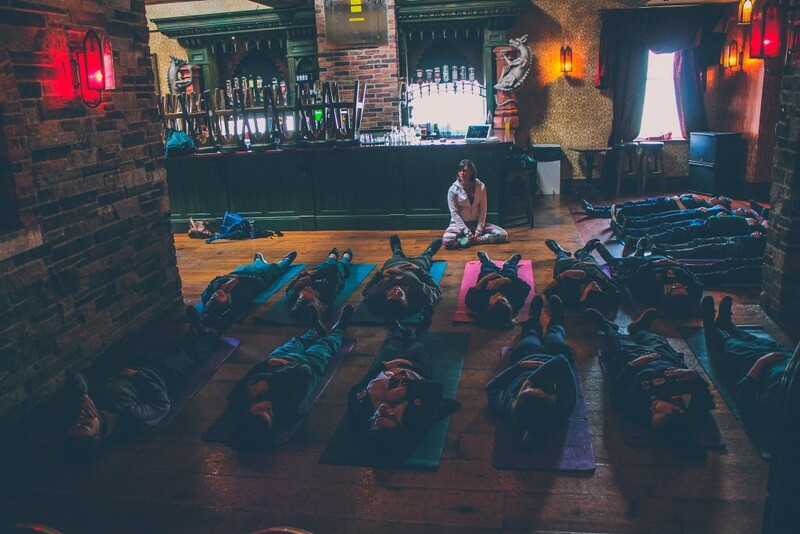 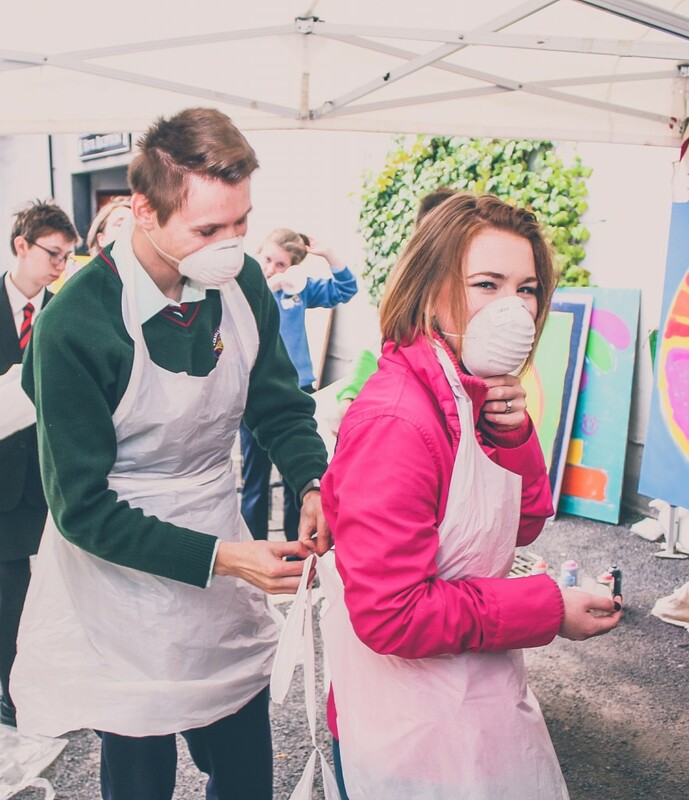 This event was one of a number of events that were taking place around the county as part of a programme of activities being co-ordinated for Positive Mental Health Week. 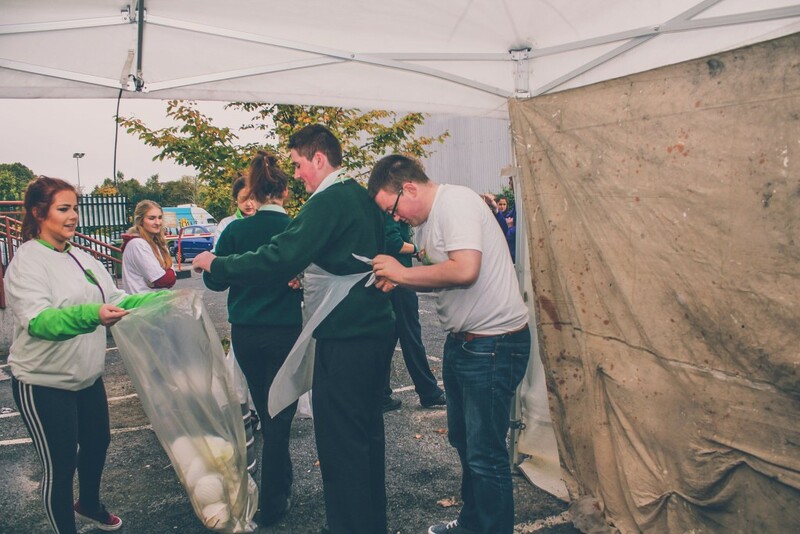 Based on the five- a-day concept the Comhairle committee developed 5 very different and creative workshops which participants took part in. 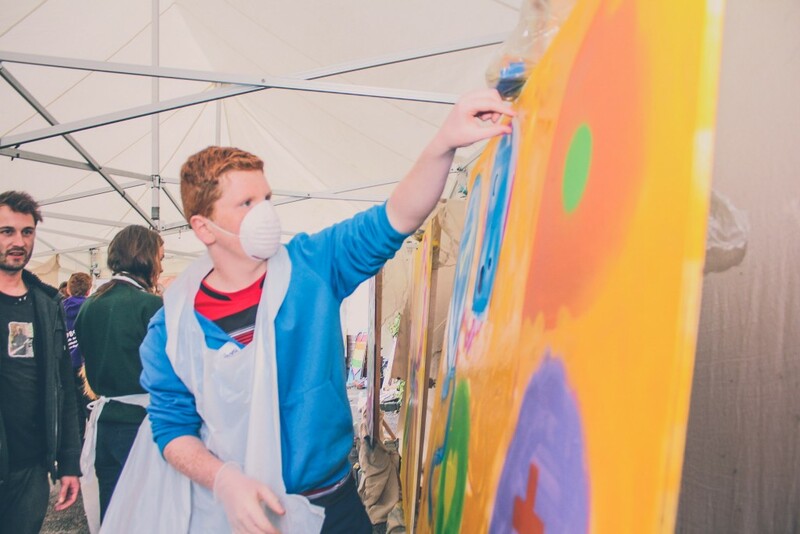 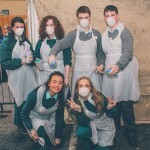 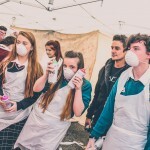 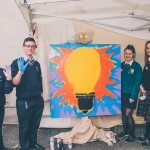 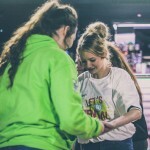 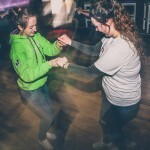 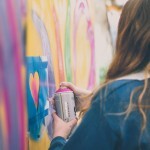 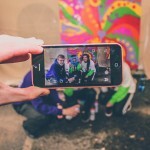 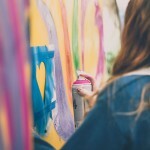 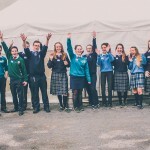 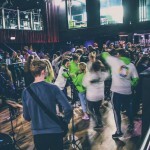 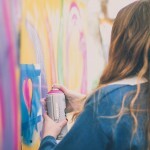 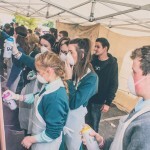 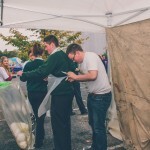 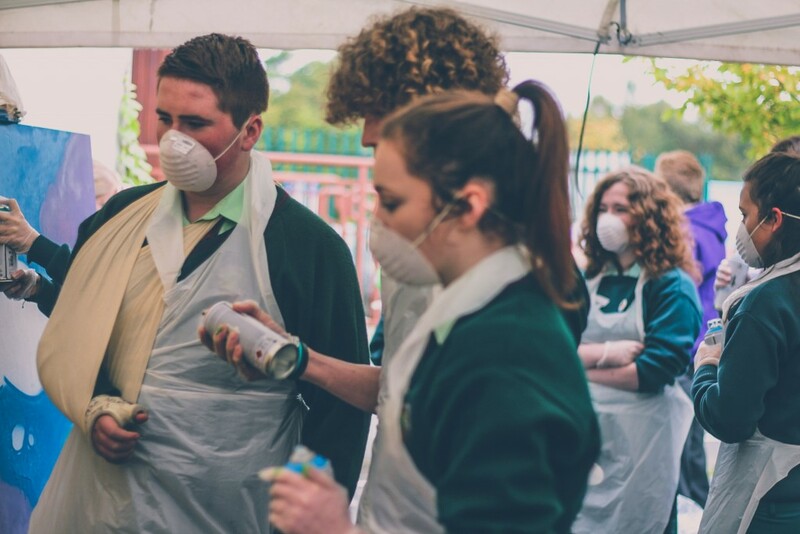 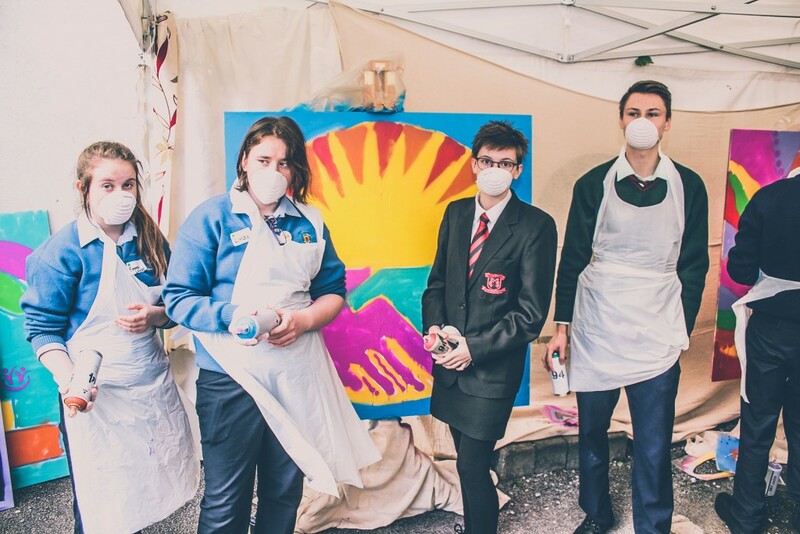 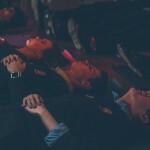 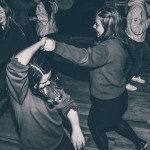 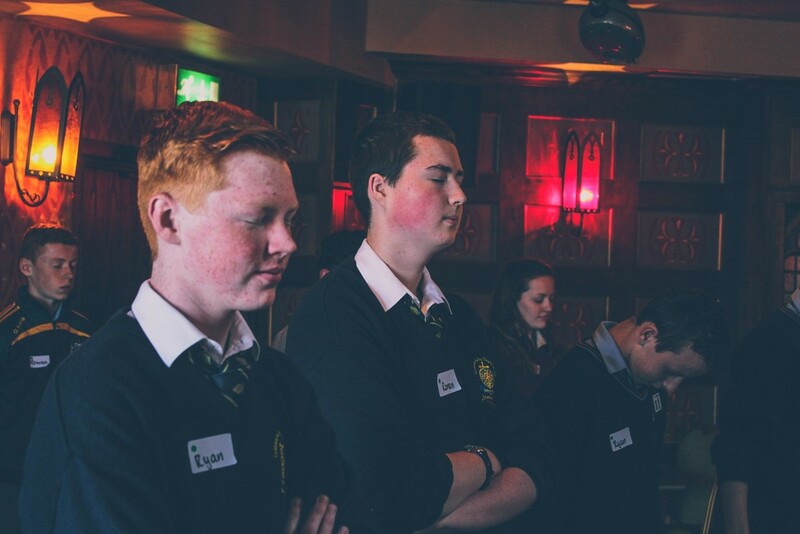 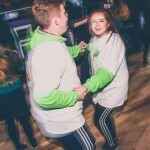 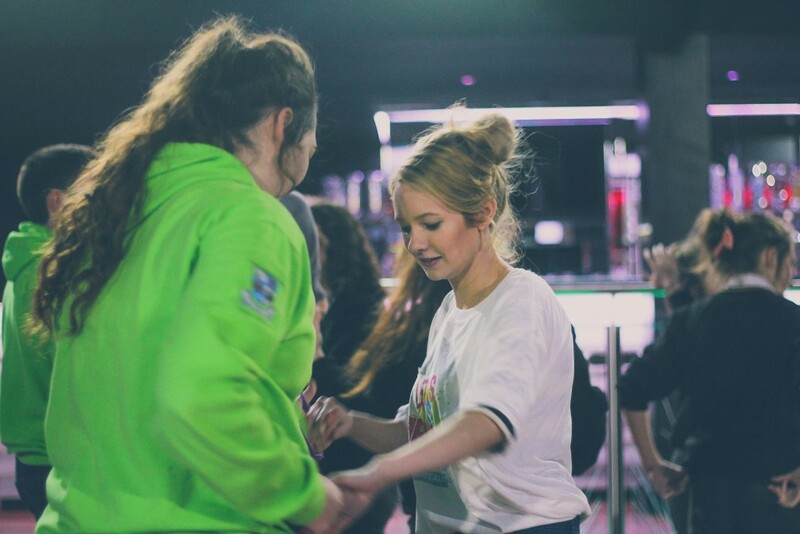 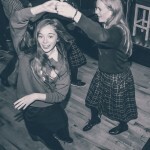 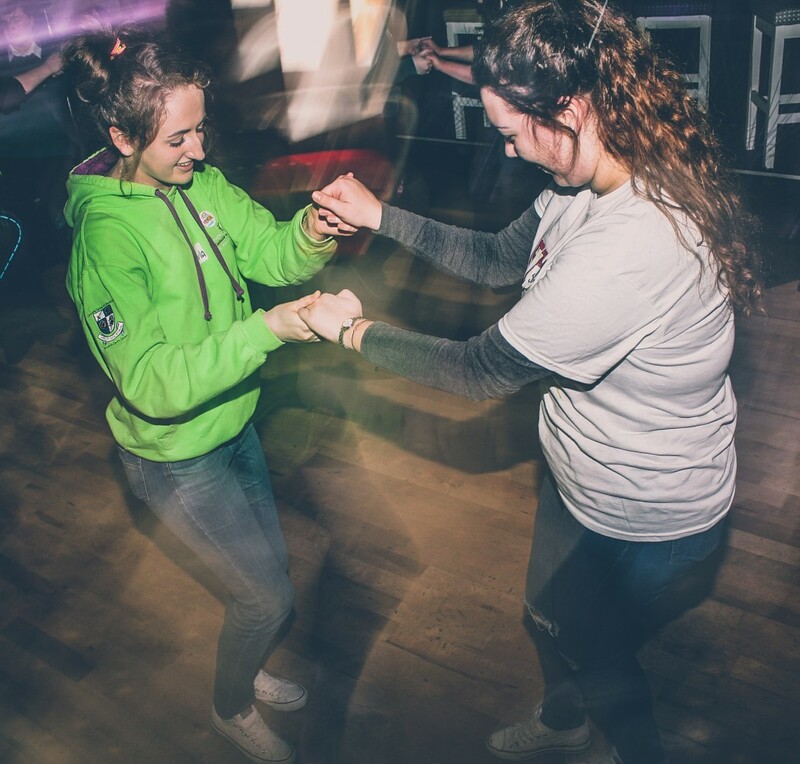 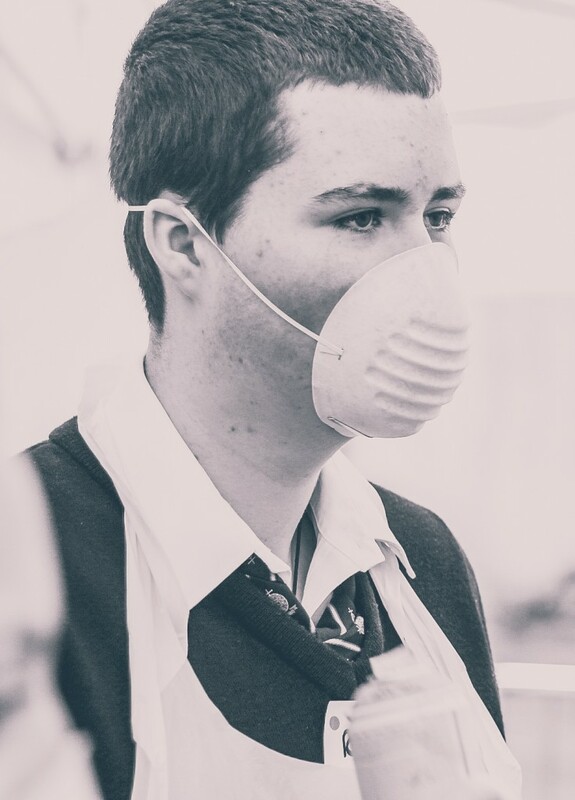 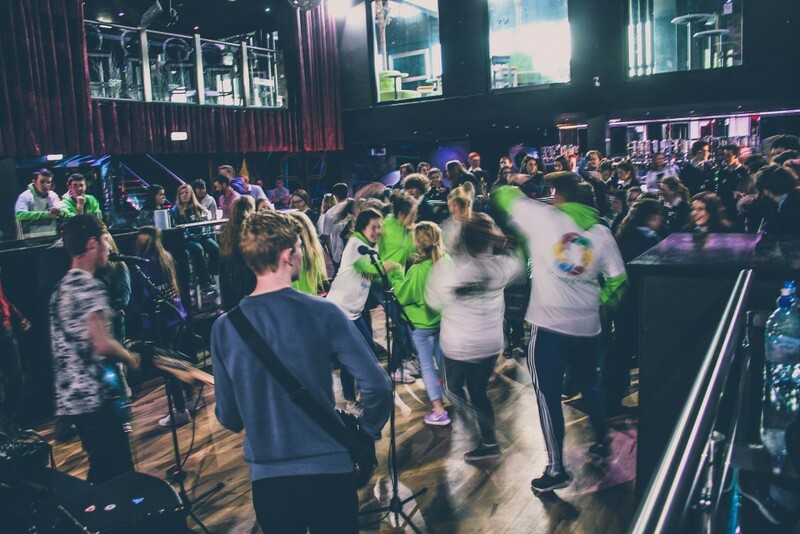 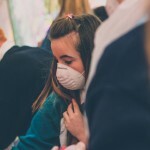 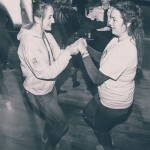 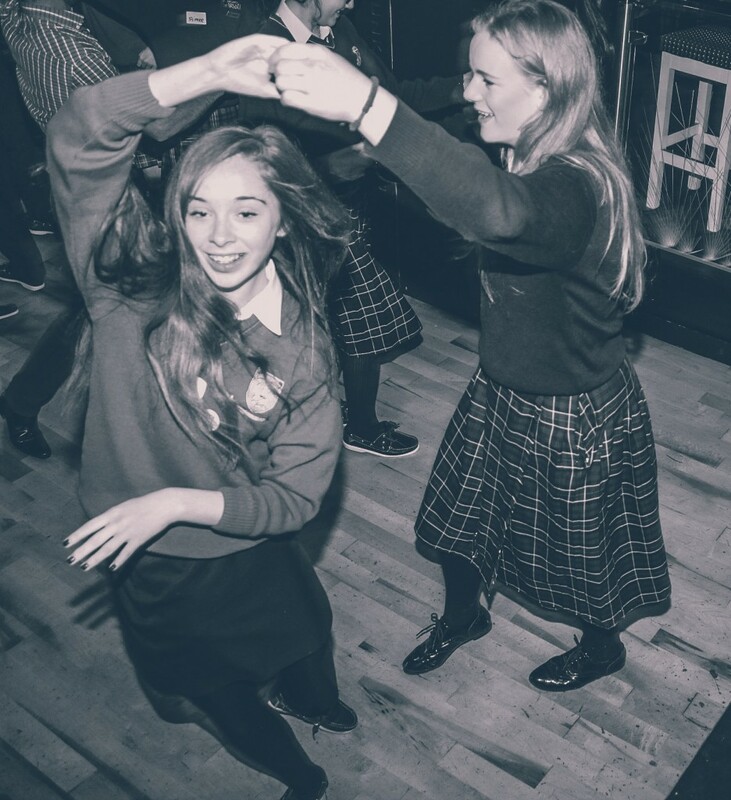 This message was promoted to 125 young people representing the 12 Secondary Schools and varying youth organisations in the County who attended the event. 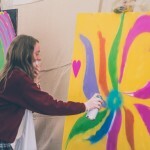 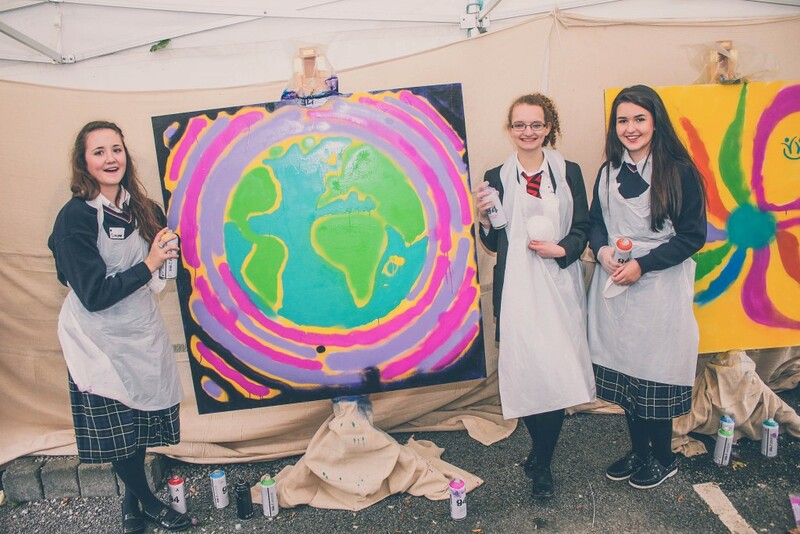 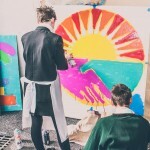 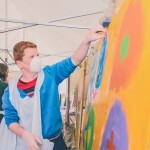 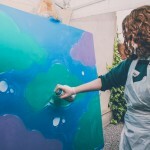 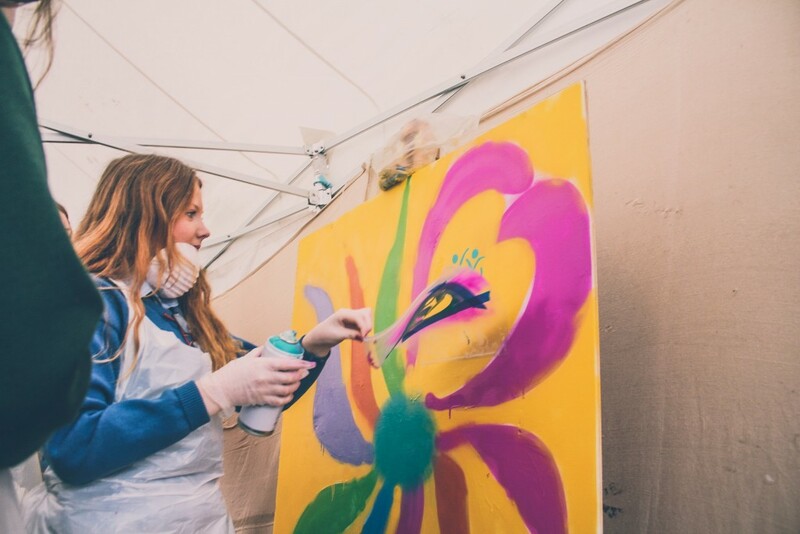 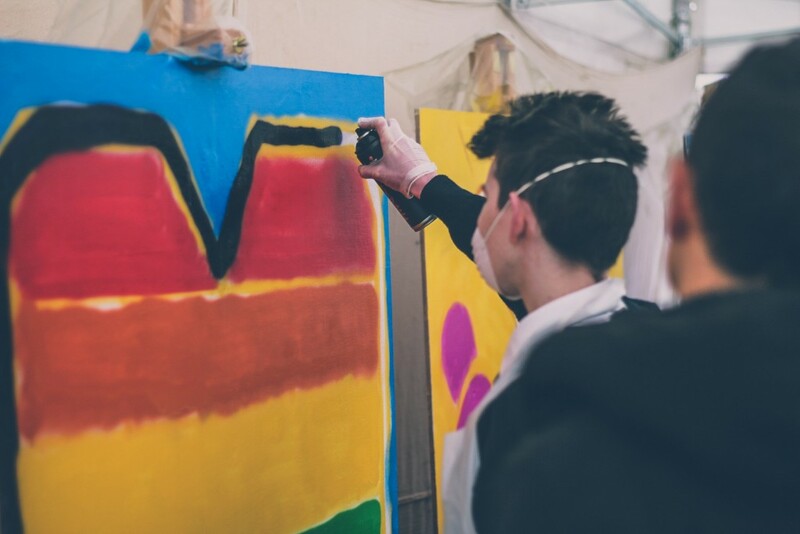 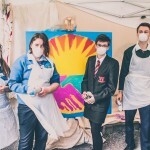 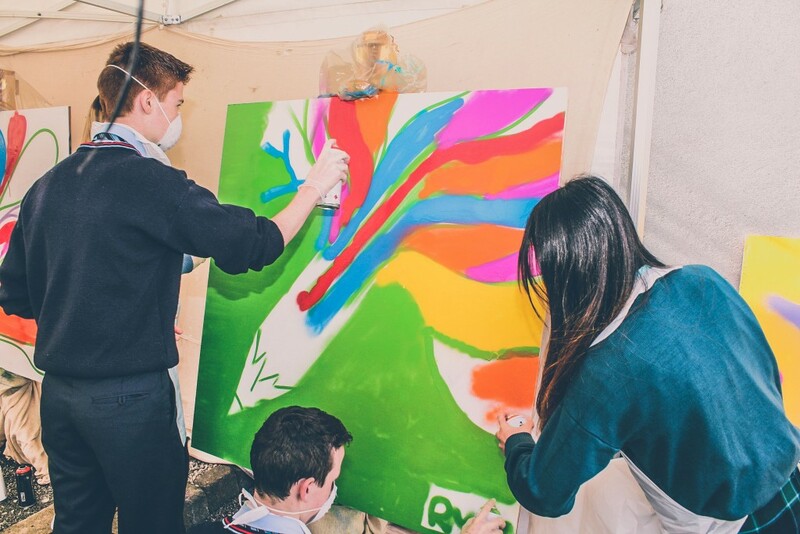 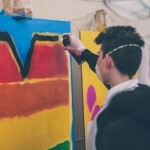 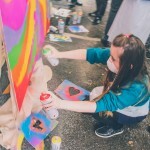 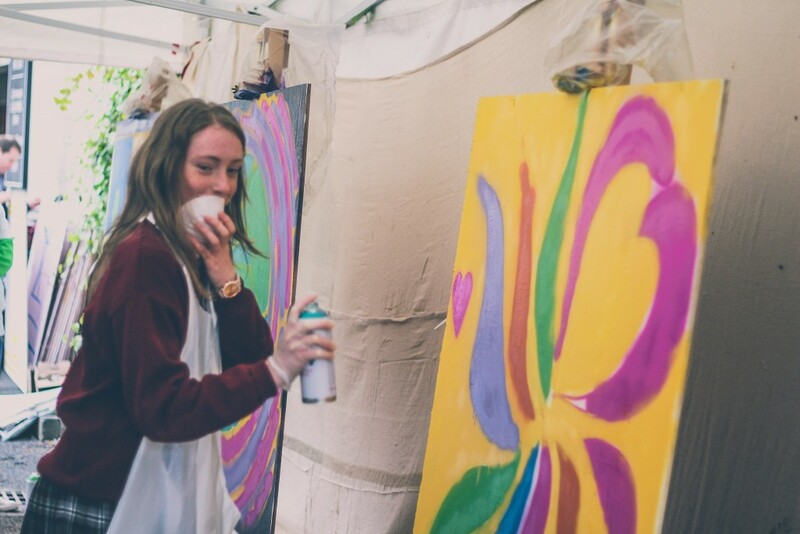 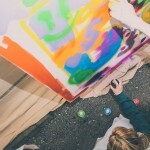 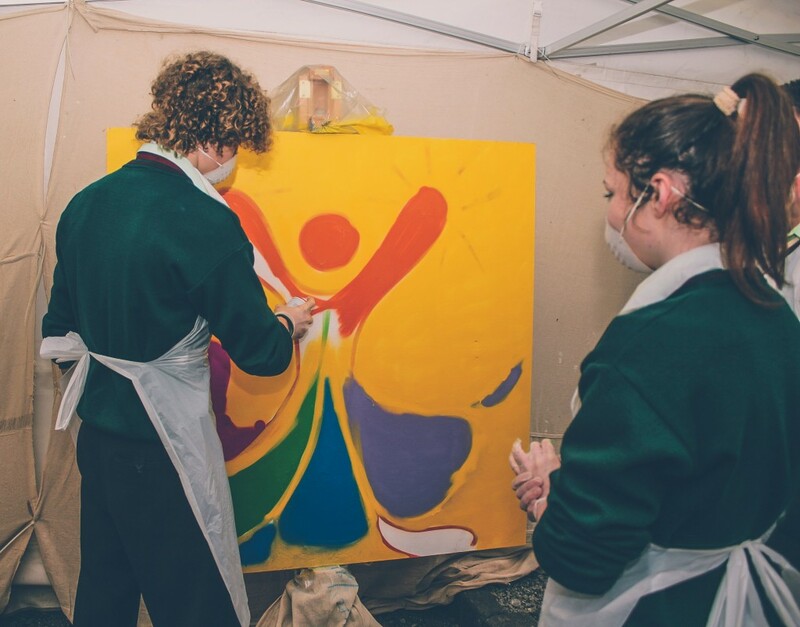 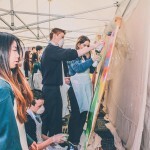 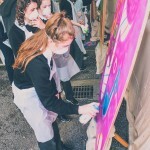 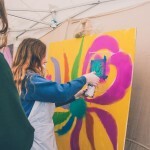 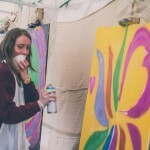 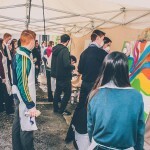 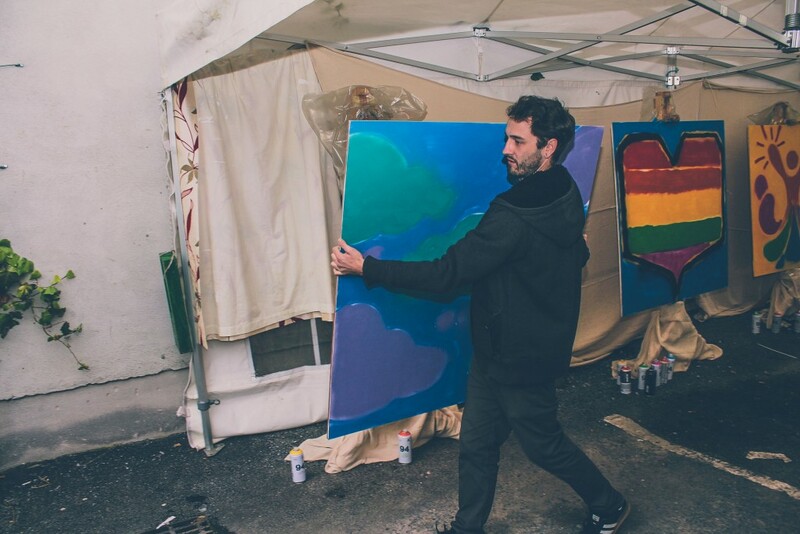 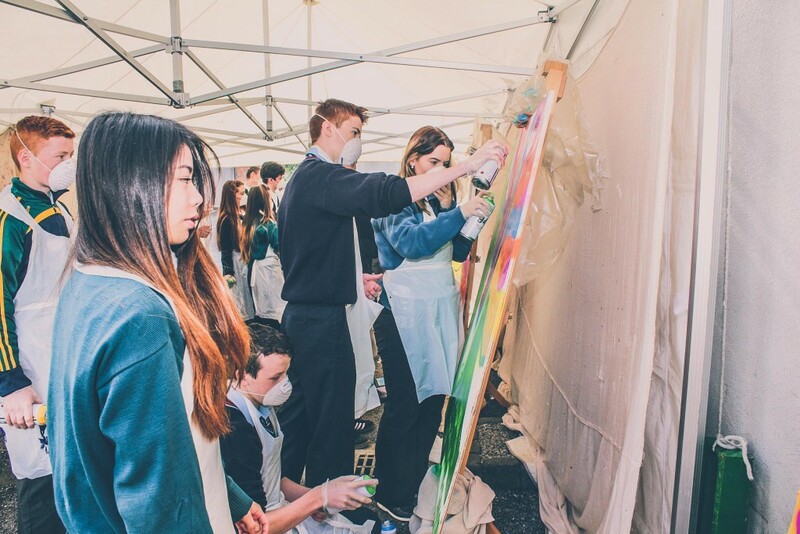 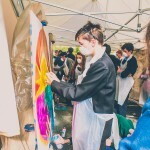 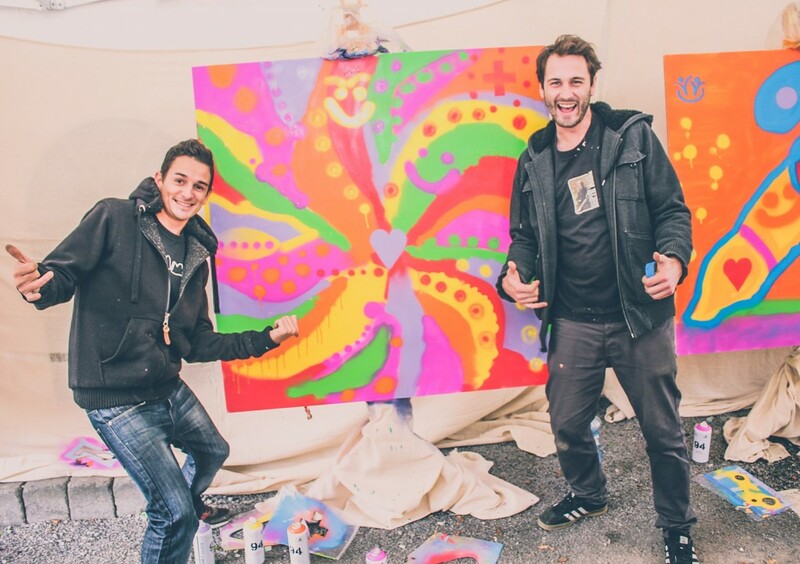 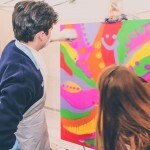 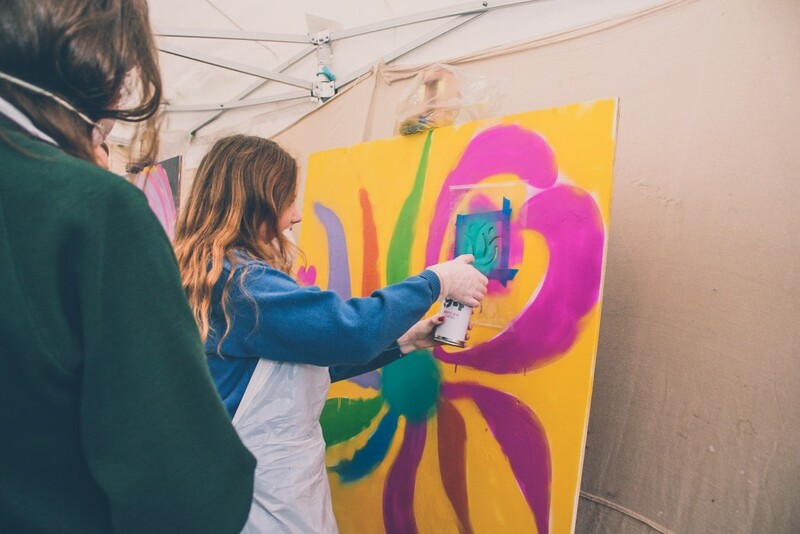 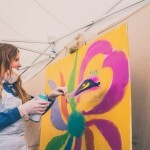 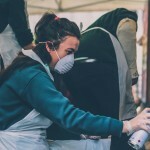 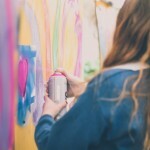 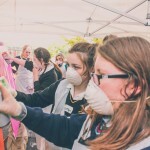 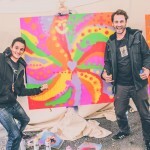 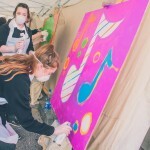 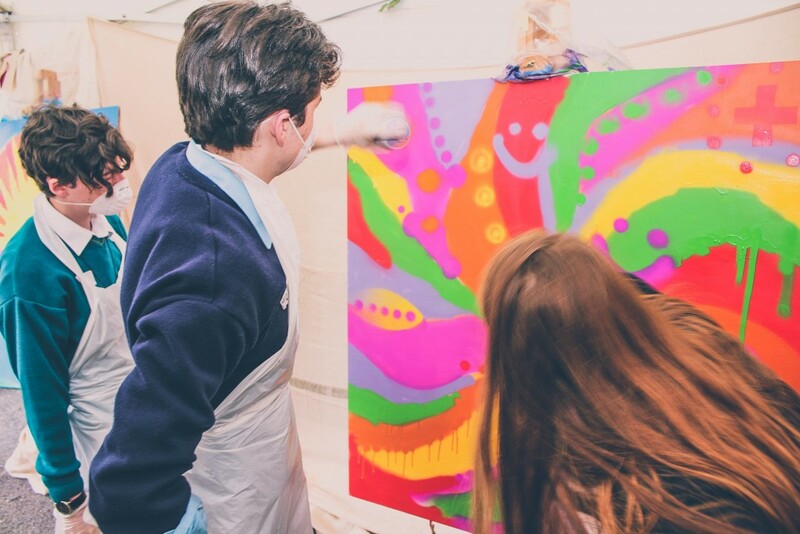 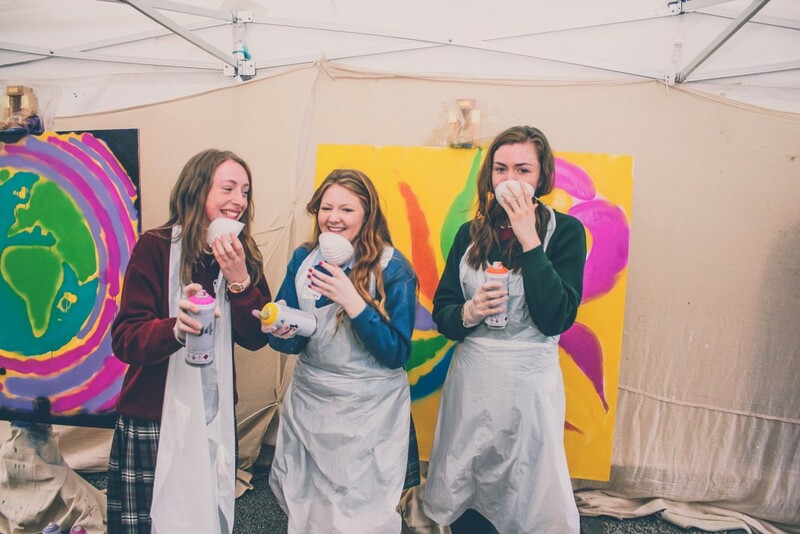 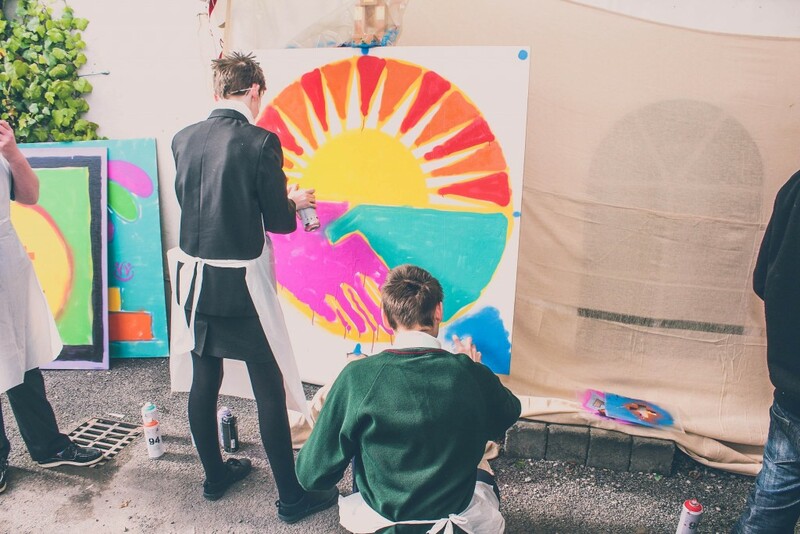 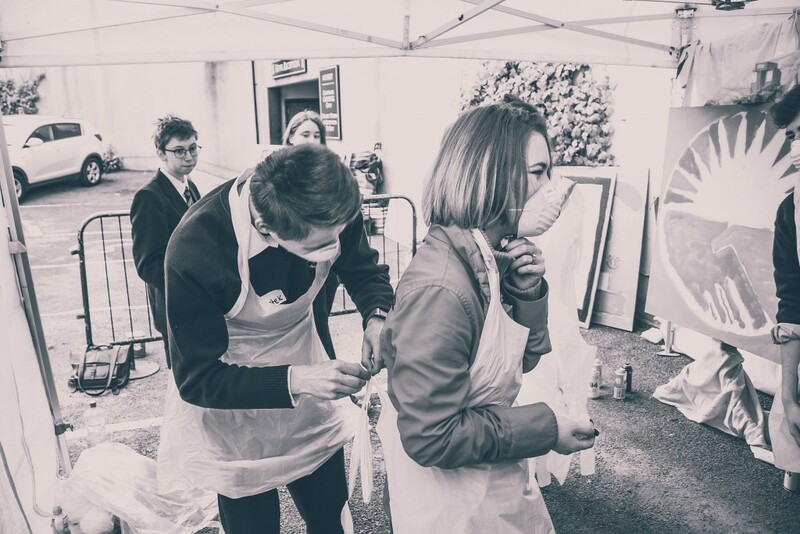 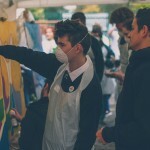 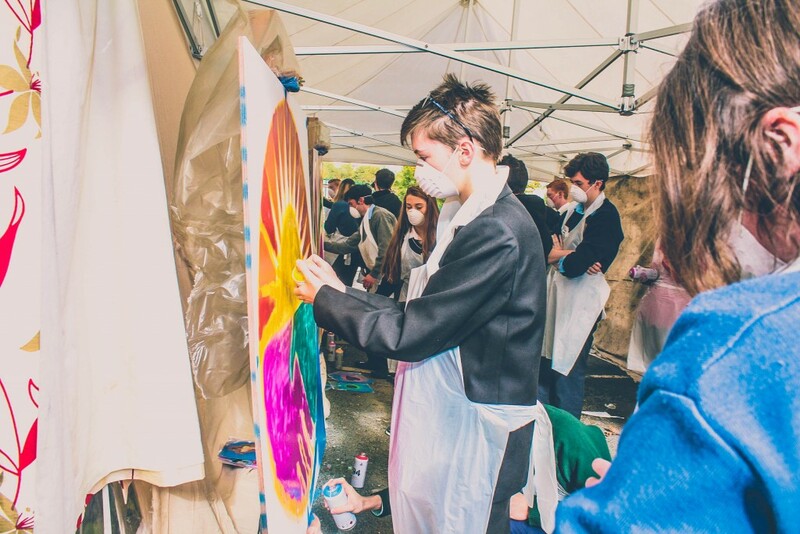 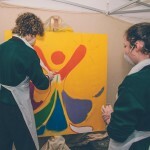 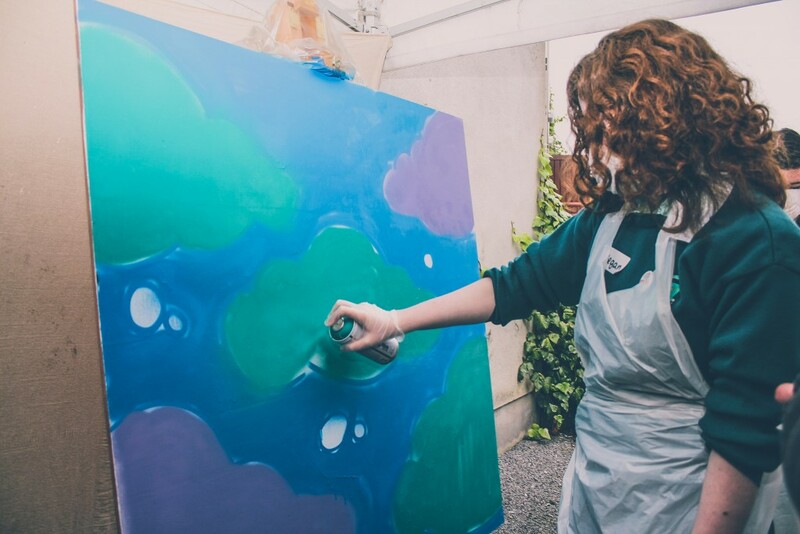 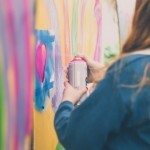 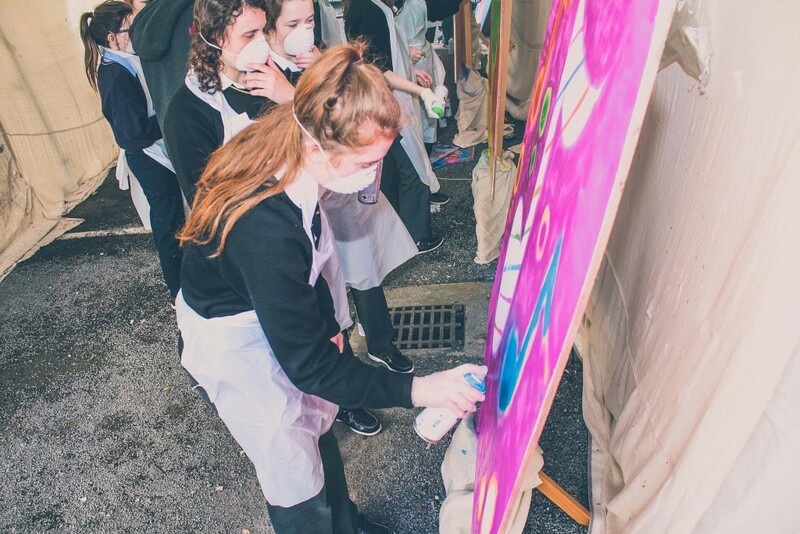 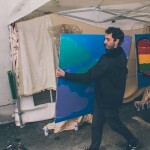 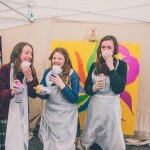 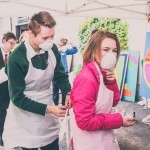 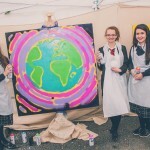 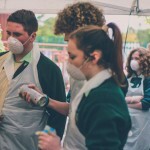 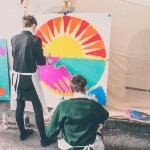 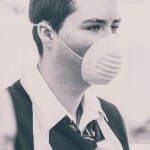 Art students from 10 out of the 12 Secondary Schools contributed to the art workshops prior to the day. 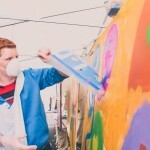 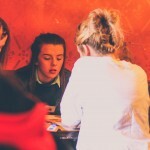 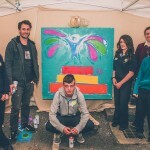 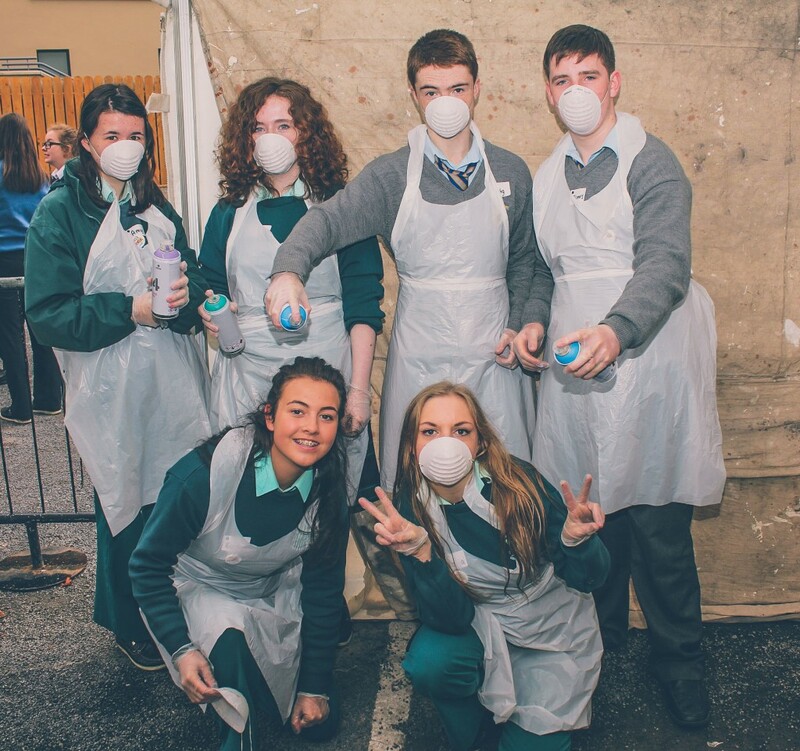 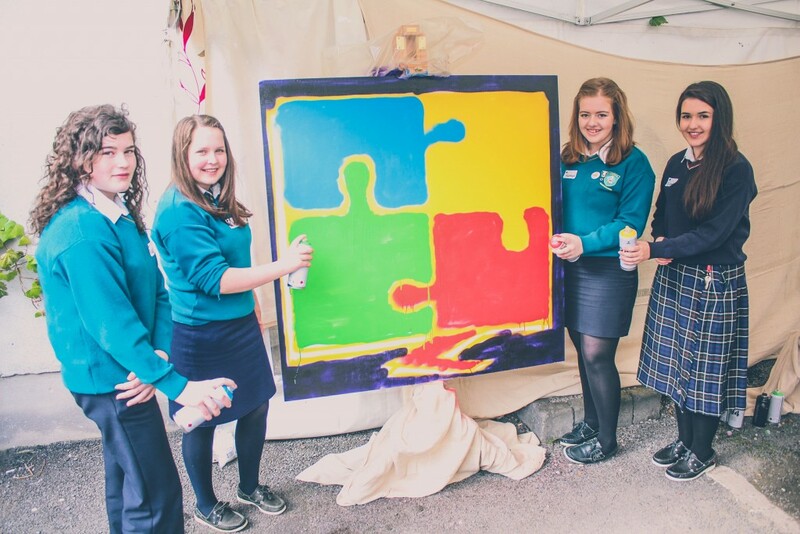 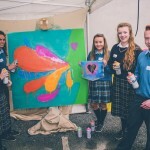 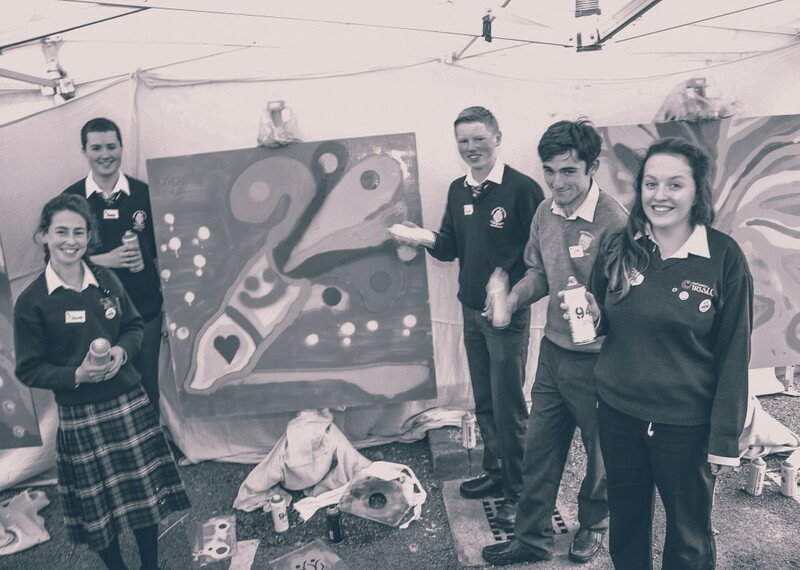 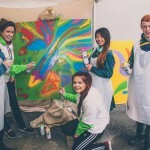 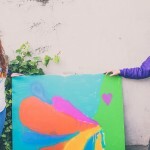 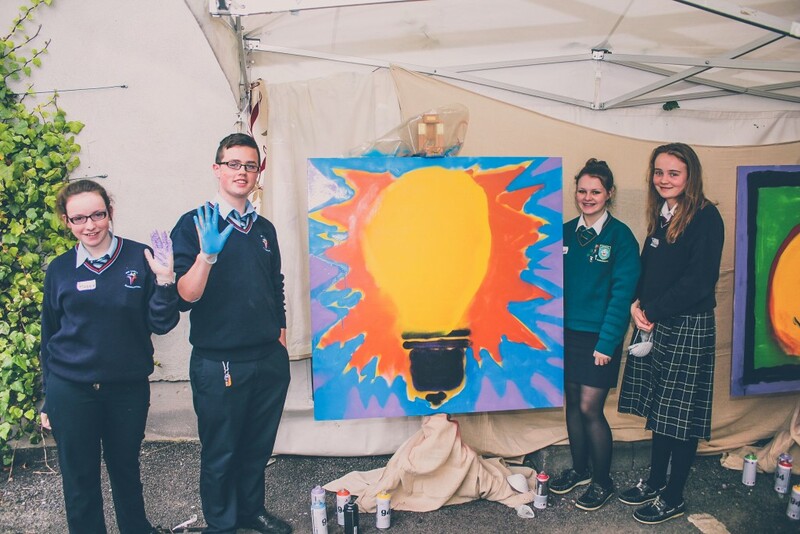 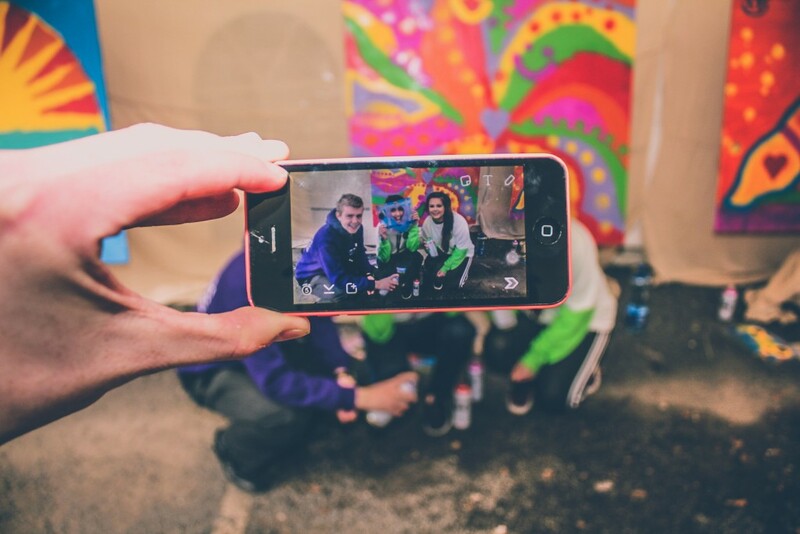 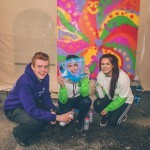 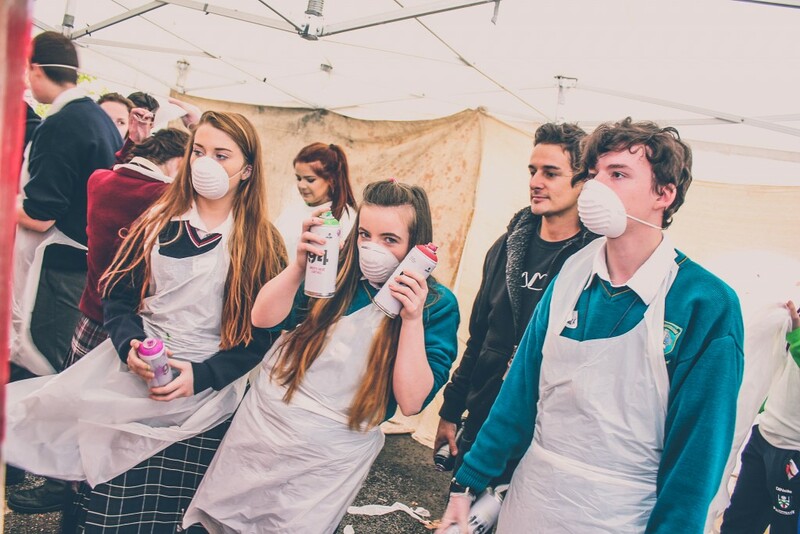 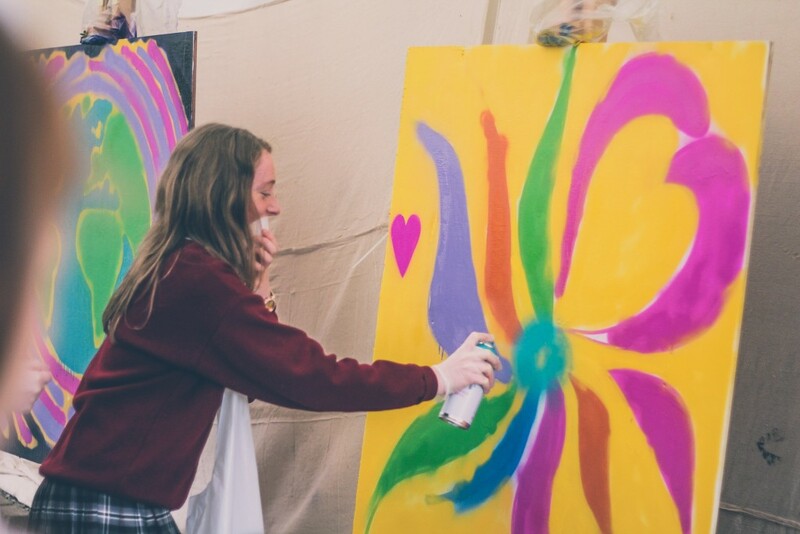 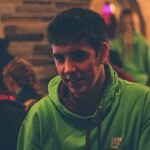 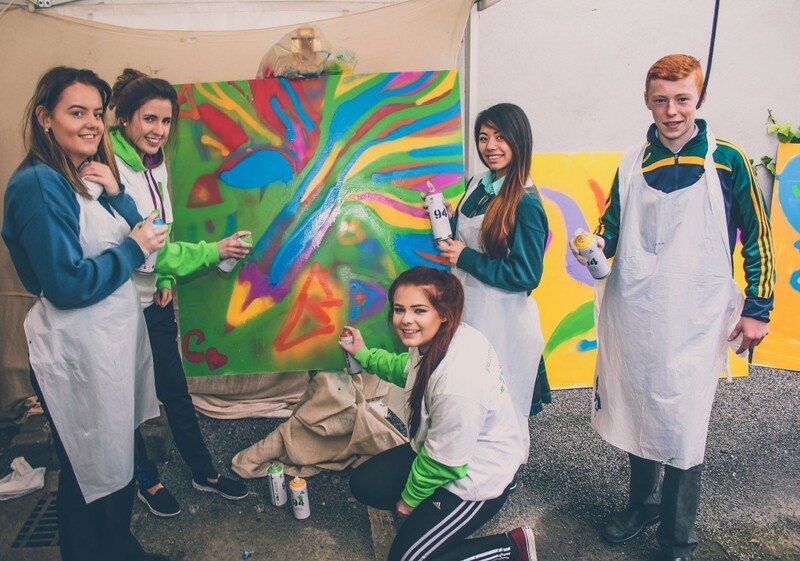 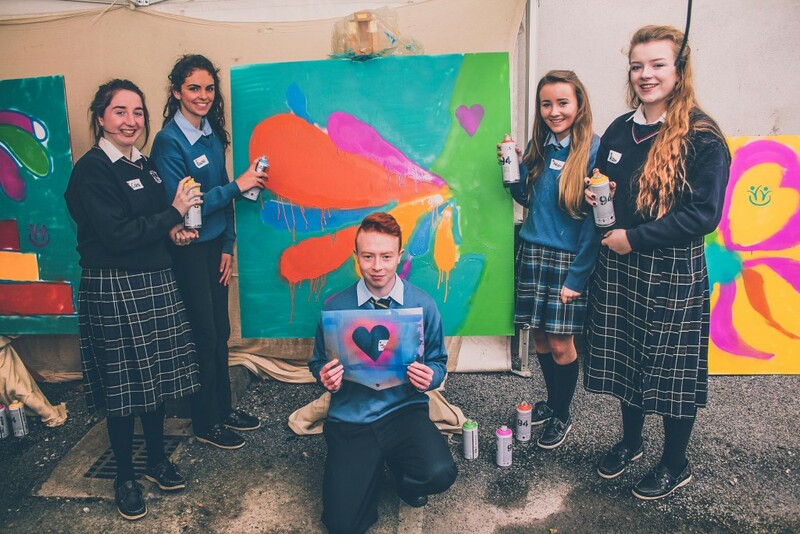 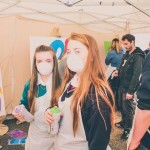 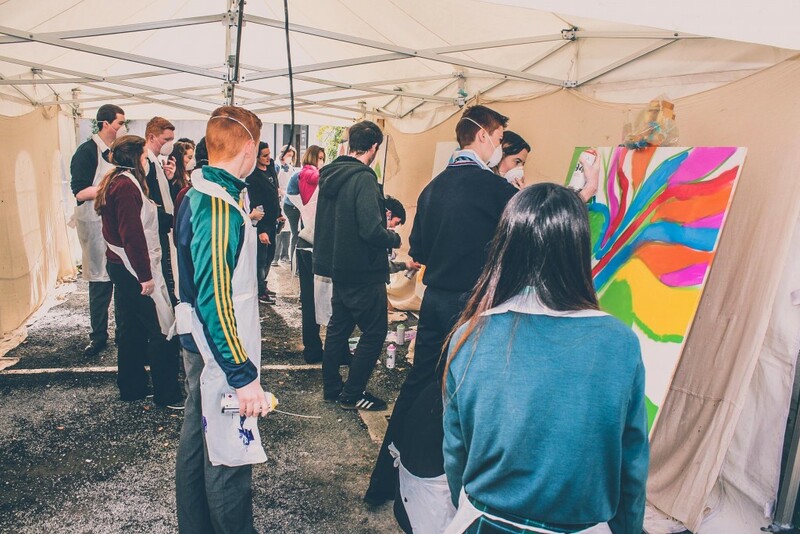 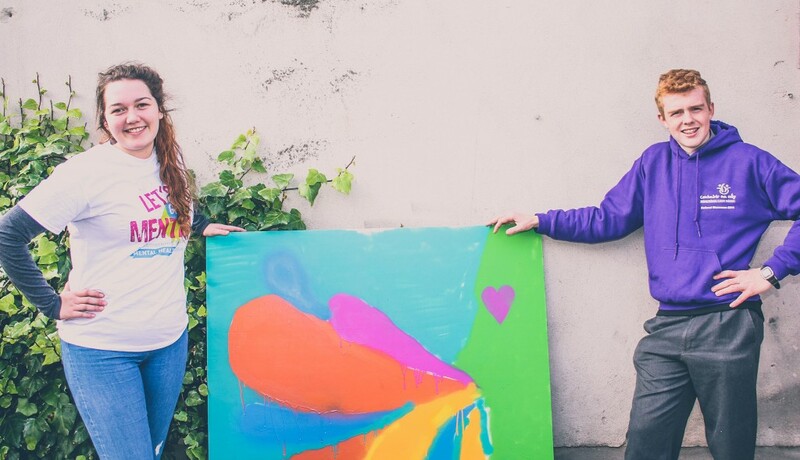 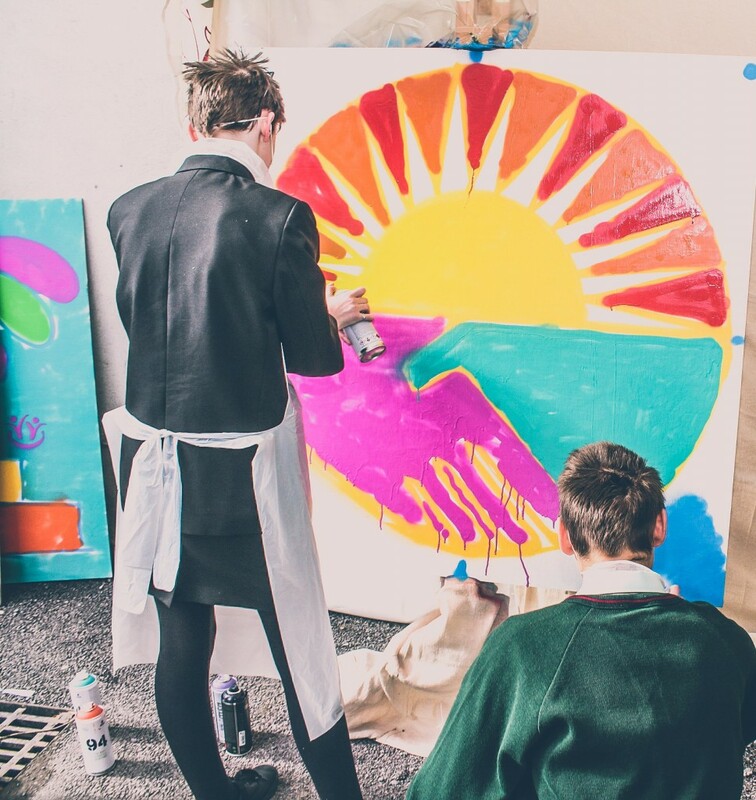 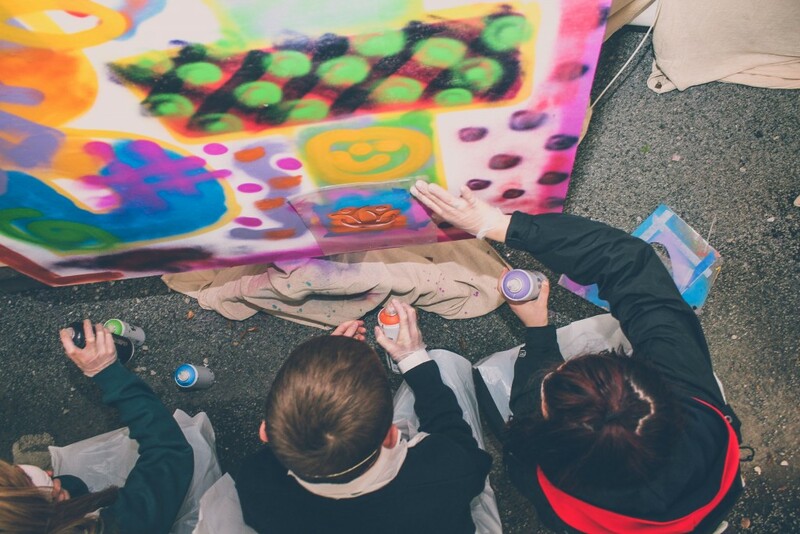 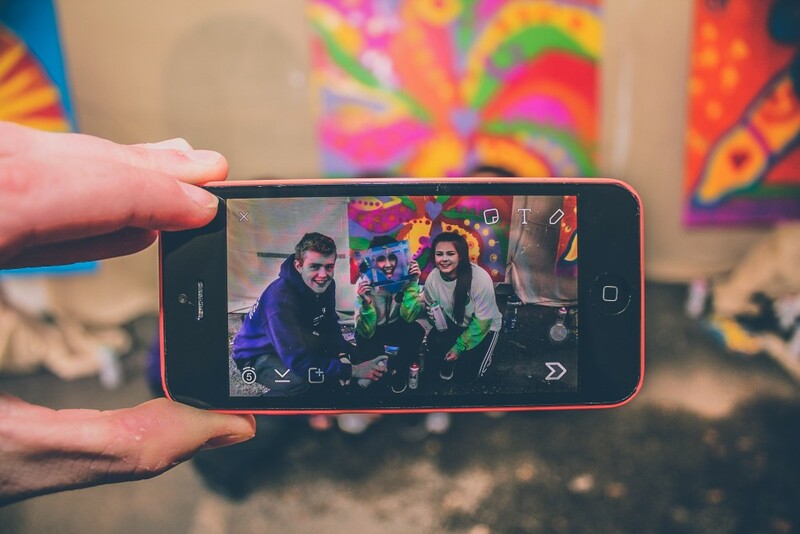 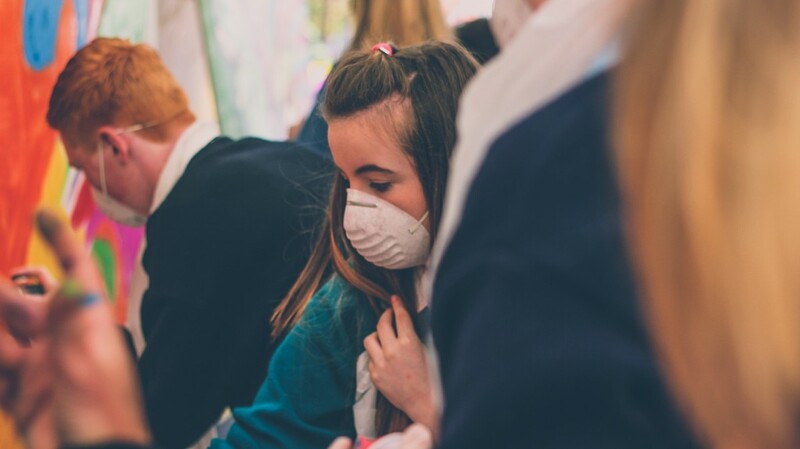 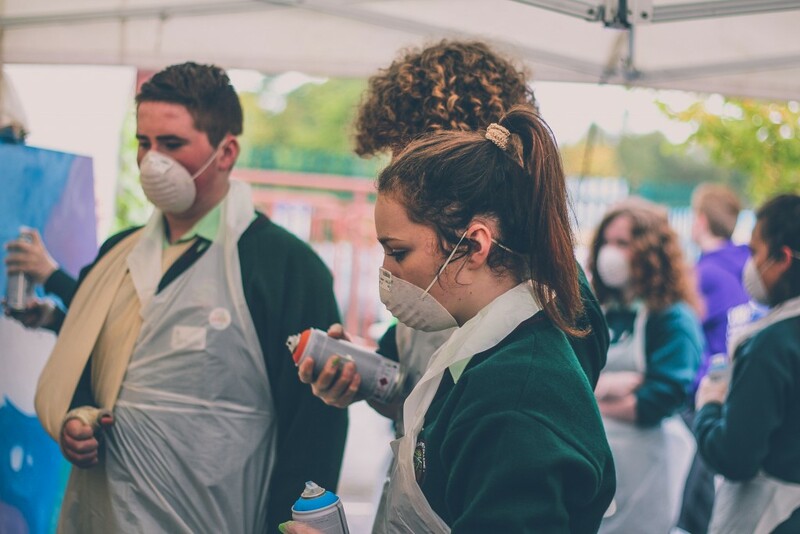 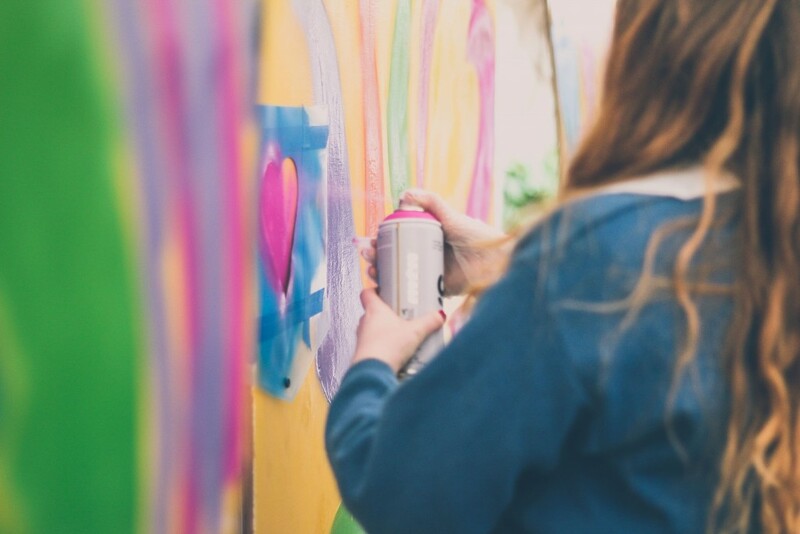 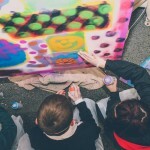 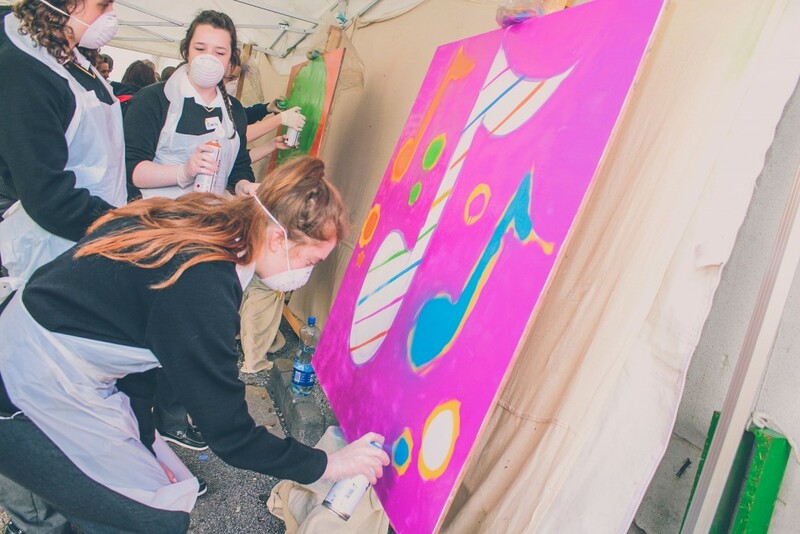 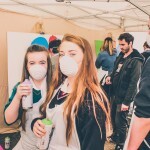 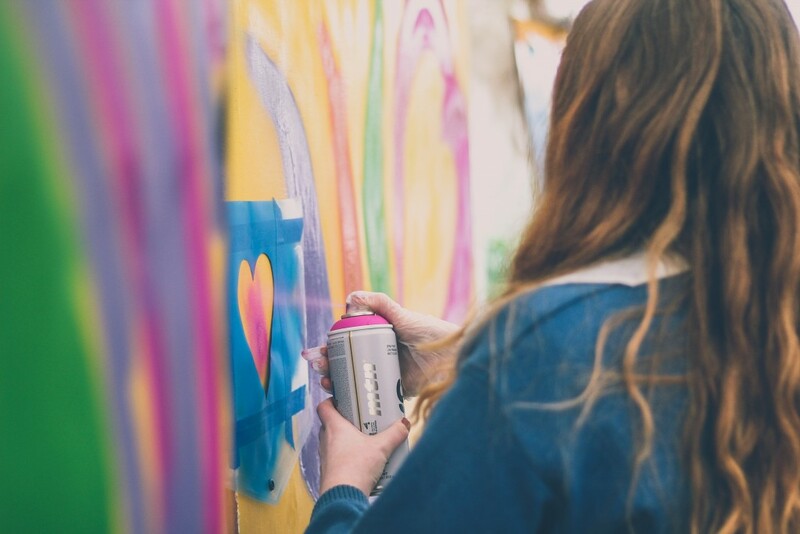 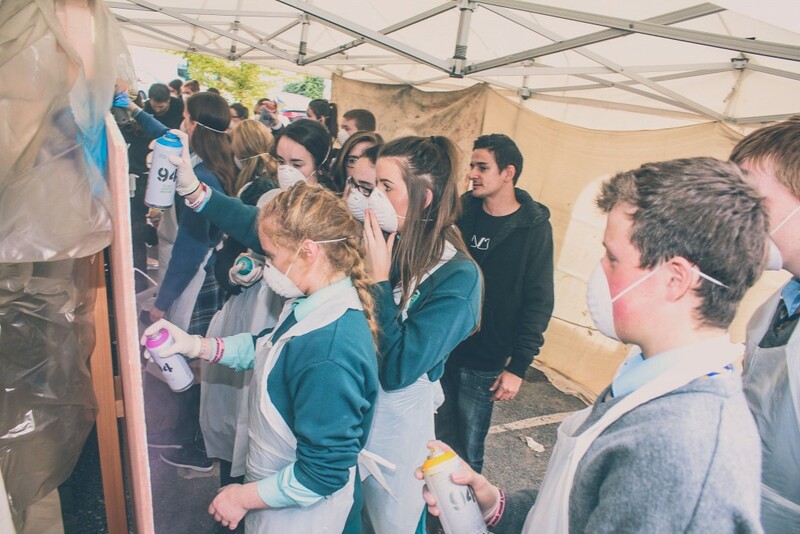 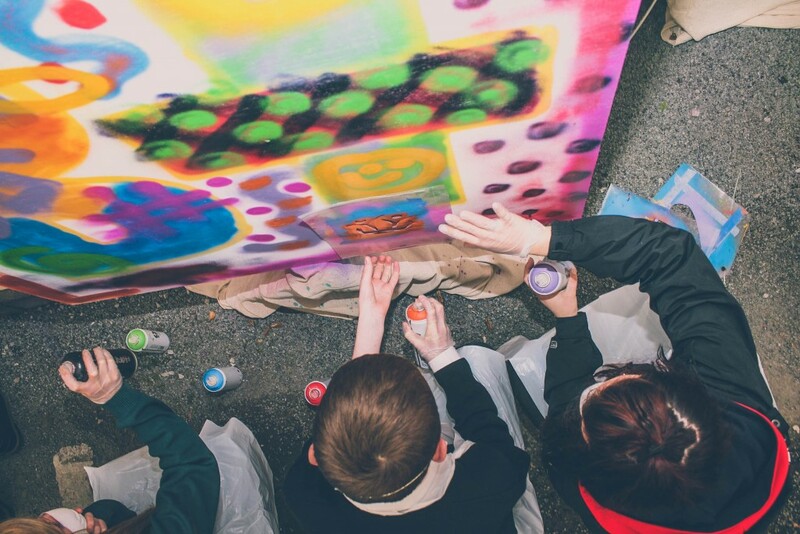 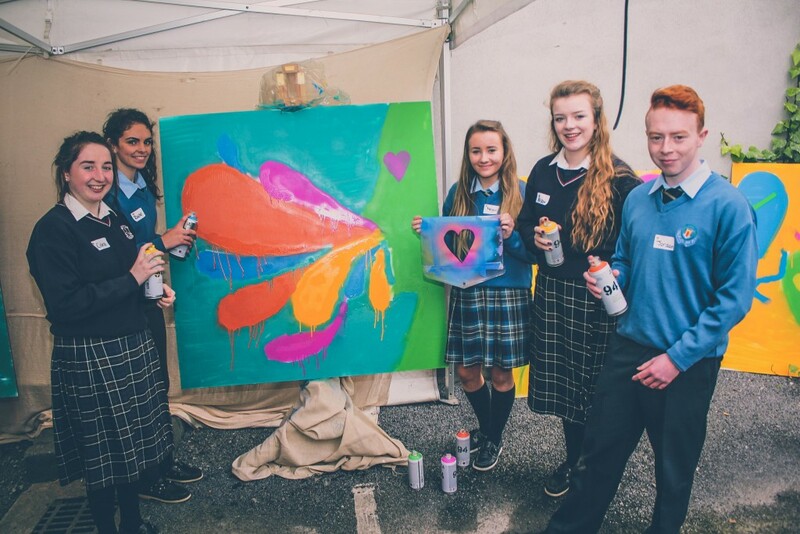 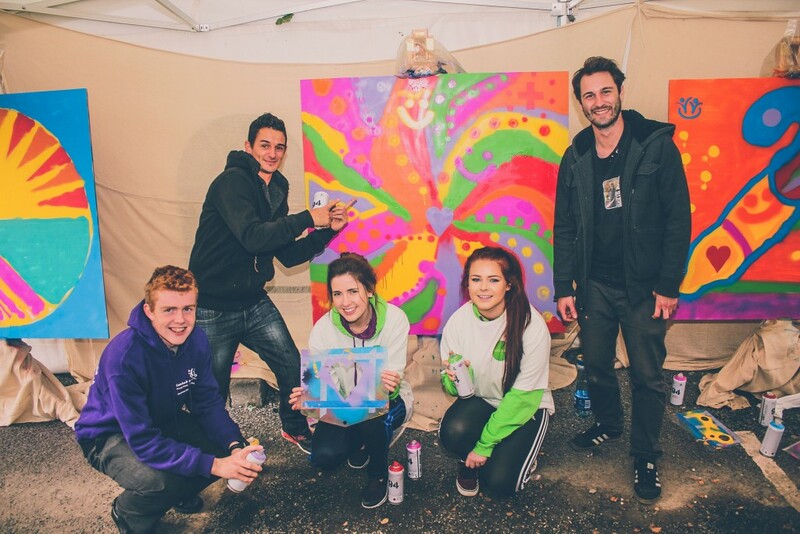 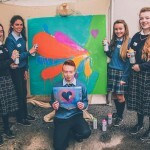 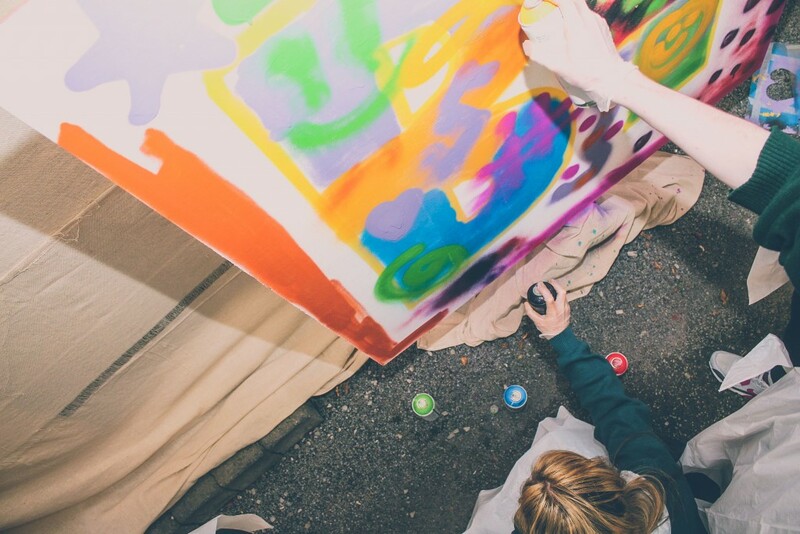 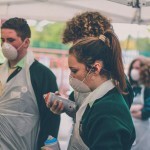 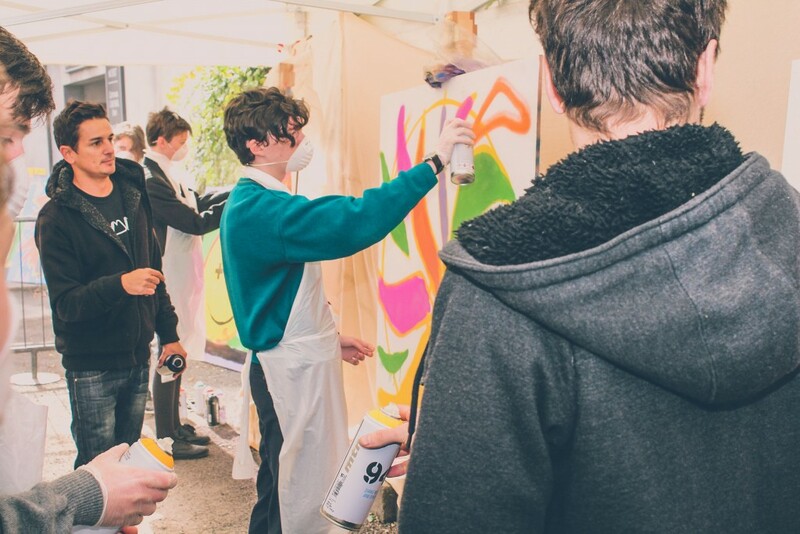 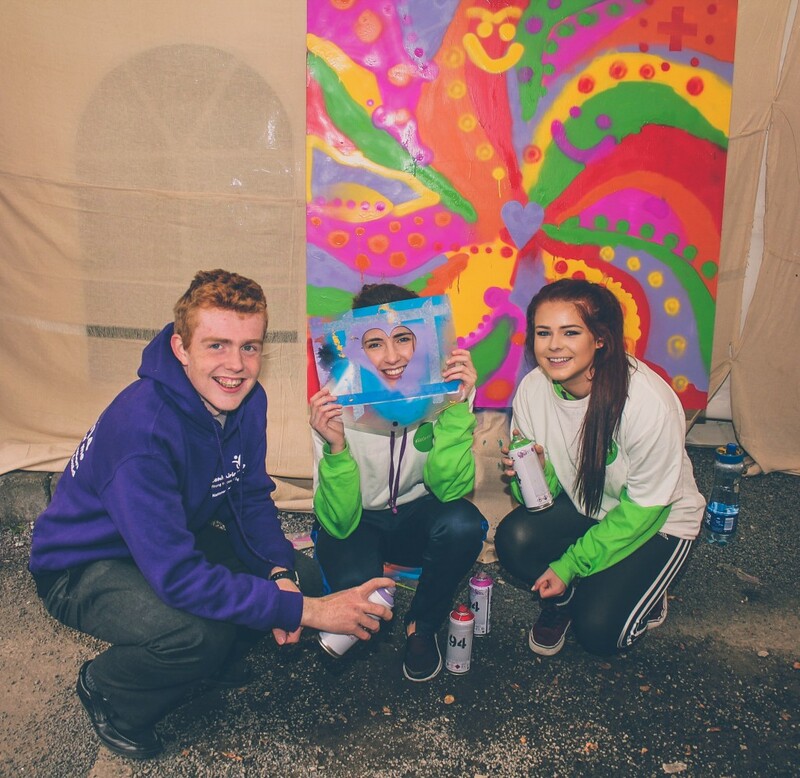 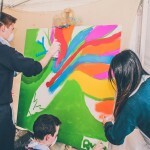 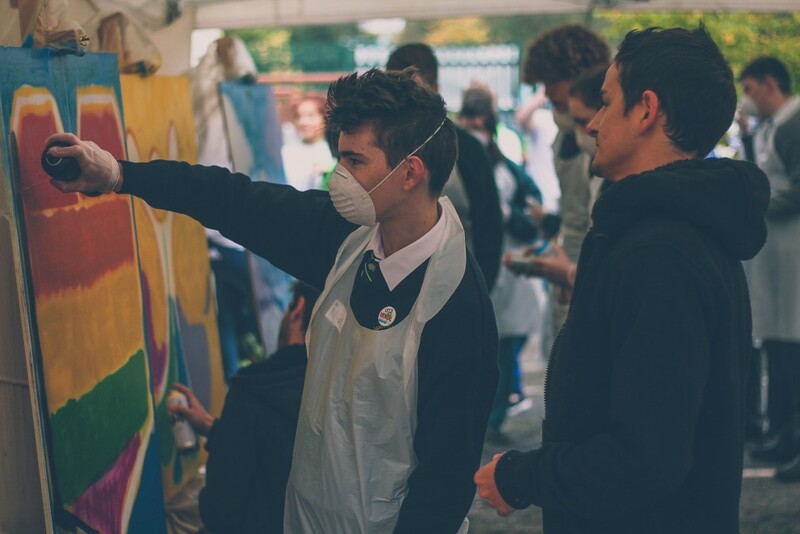 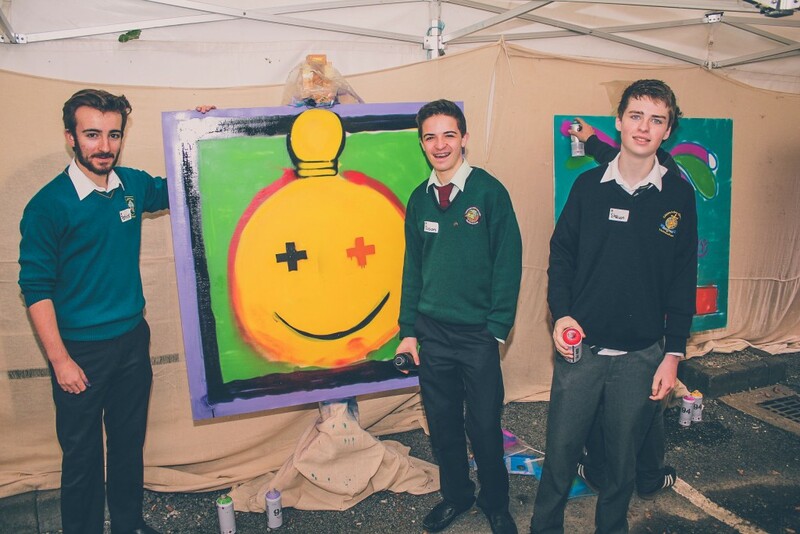 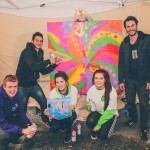 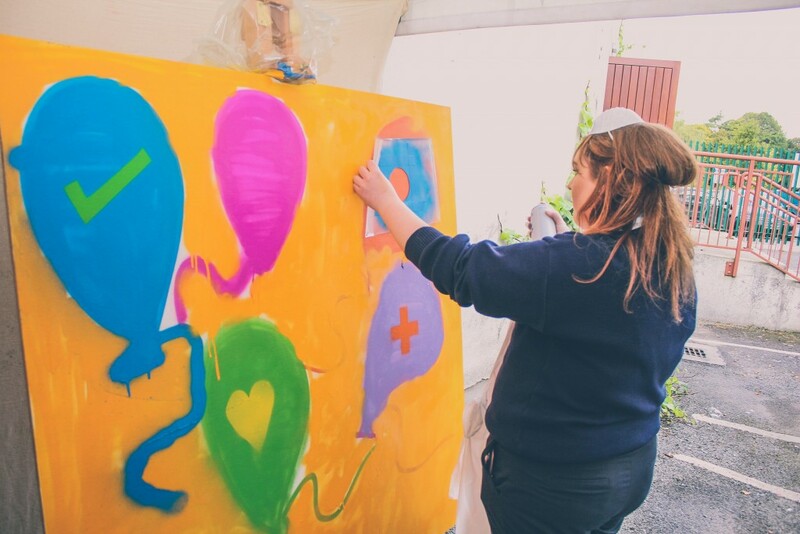 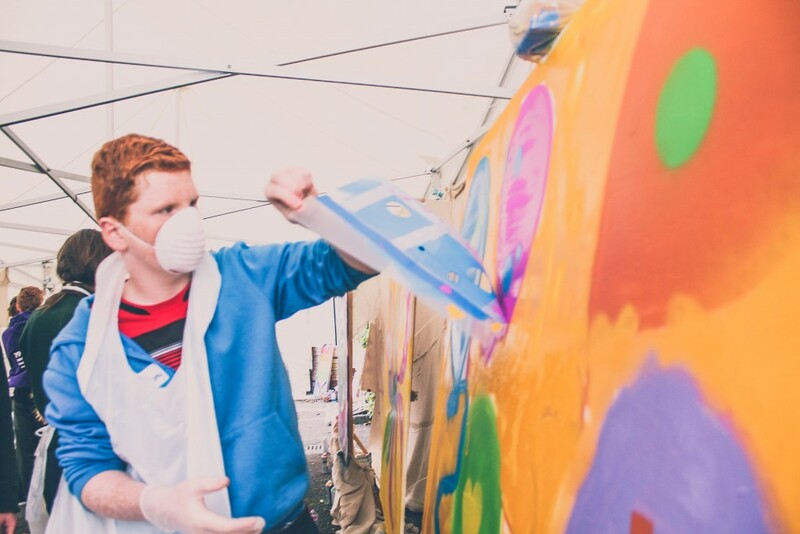 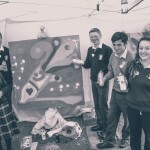 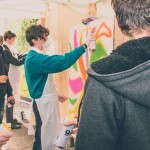 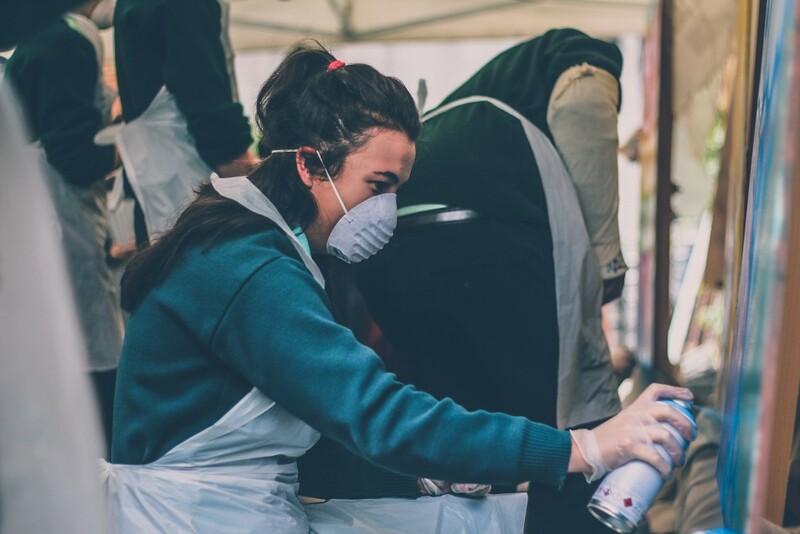 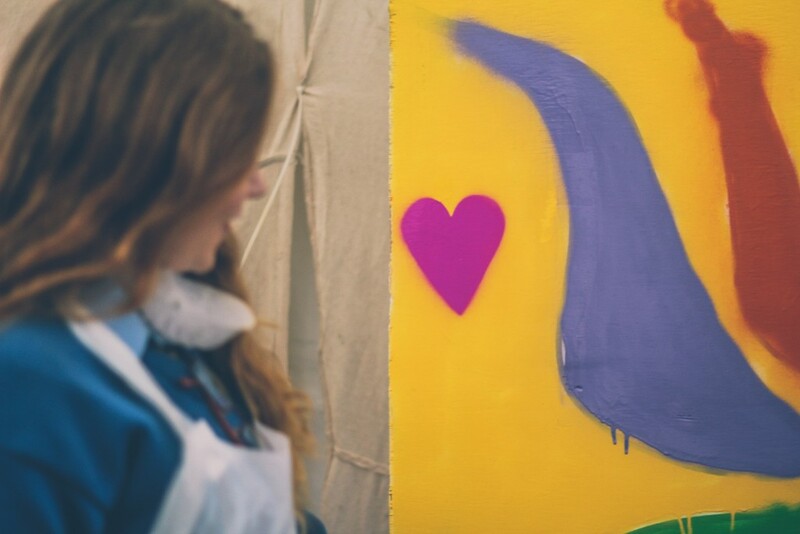 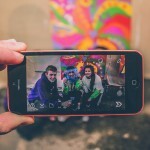 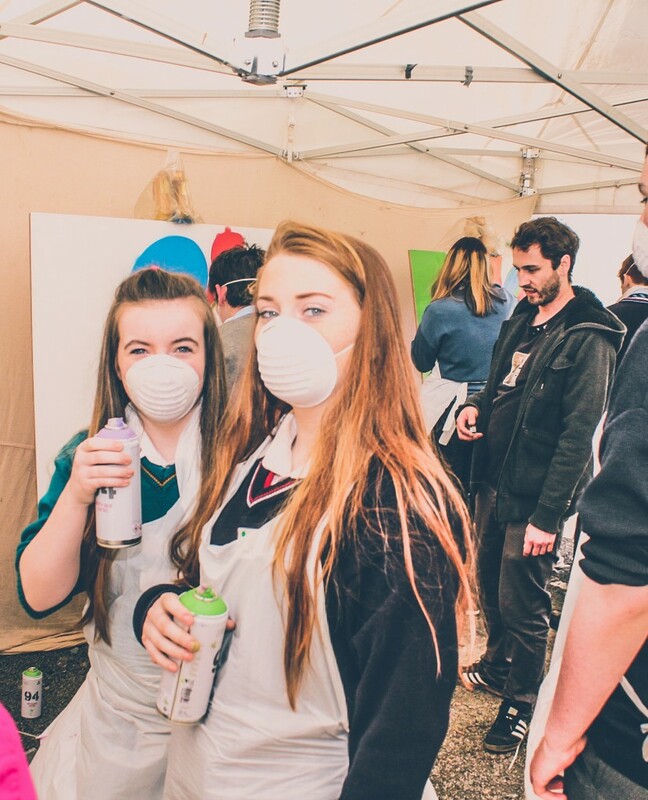 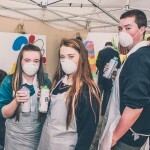 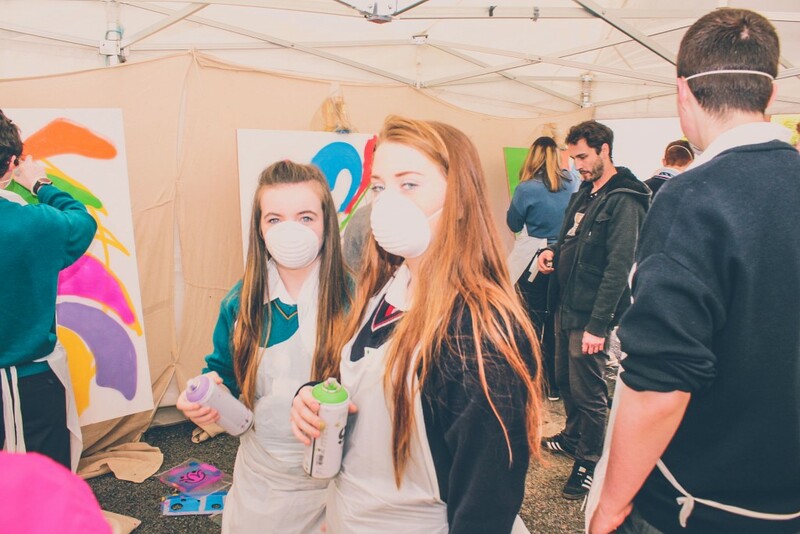 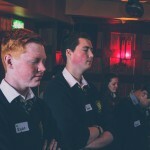 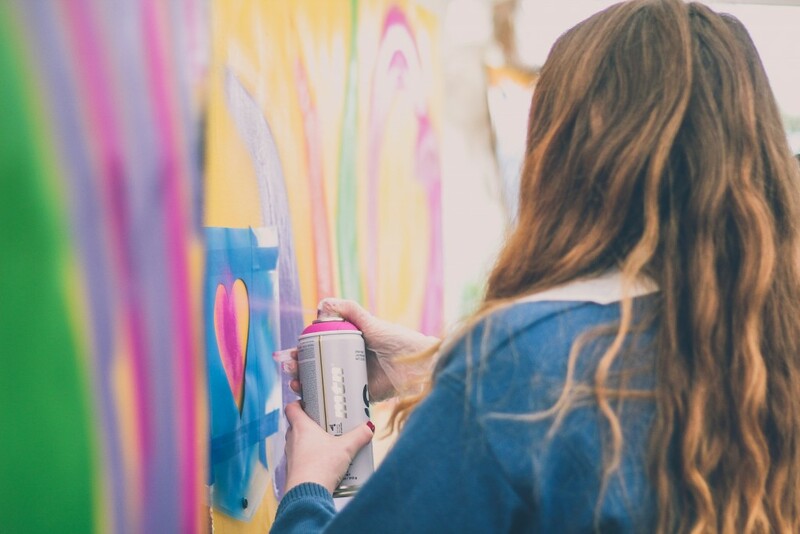 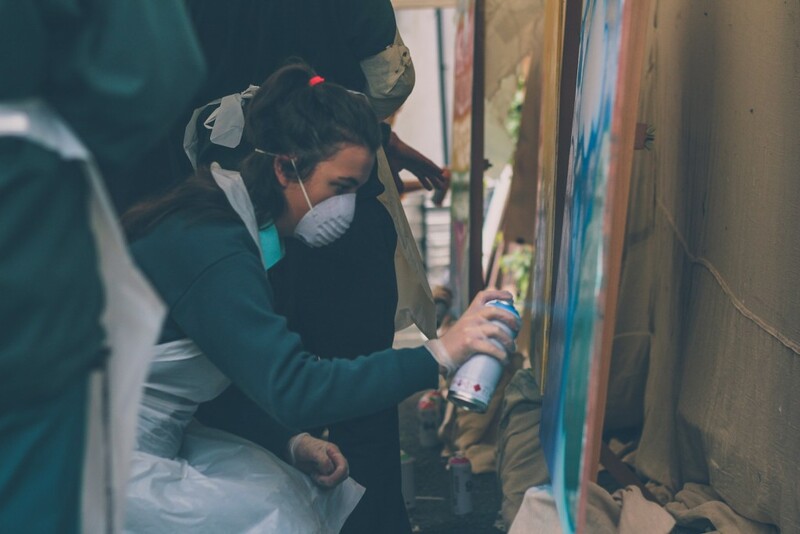 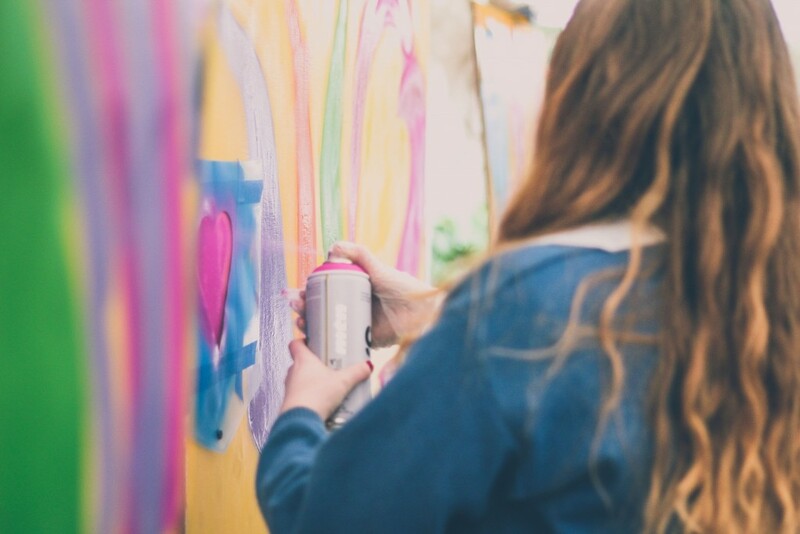 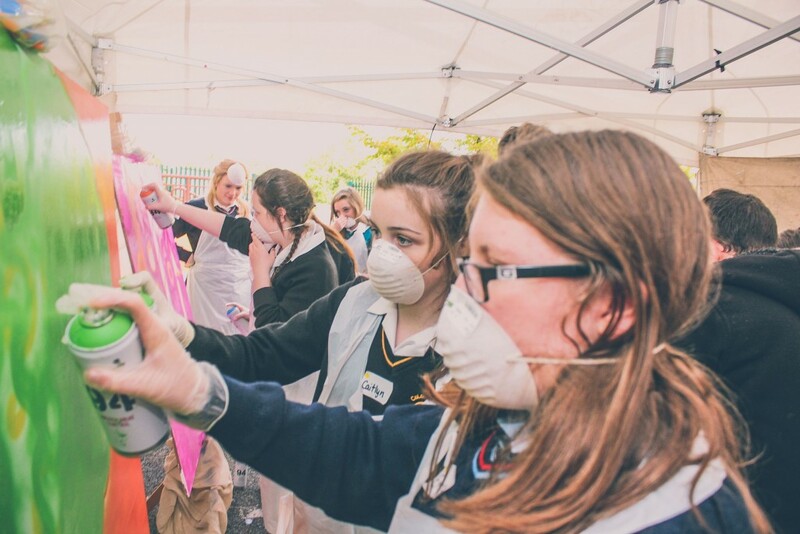 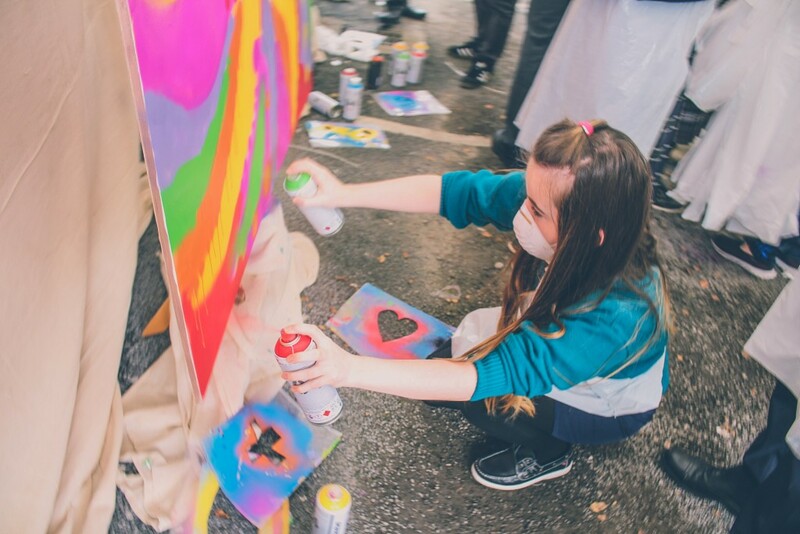 They were given an art brief from the Comhairle members /graffiti facilitators. 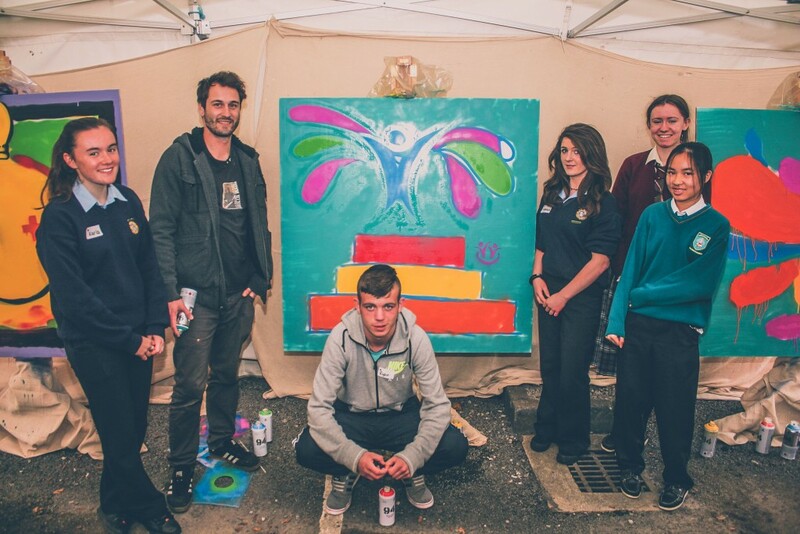 We were looking for their suggestions as to what images/messages should appear on the boards. 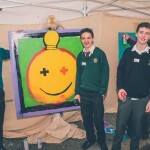 The group decided that they wanted to go with simple, eye catching, icon style images, very like road signs that would conjure up a positive message. 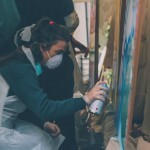 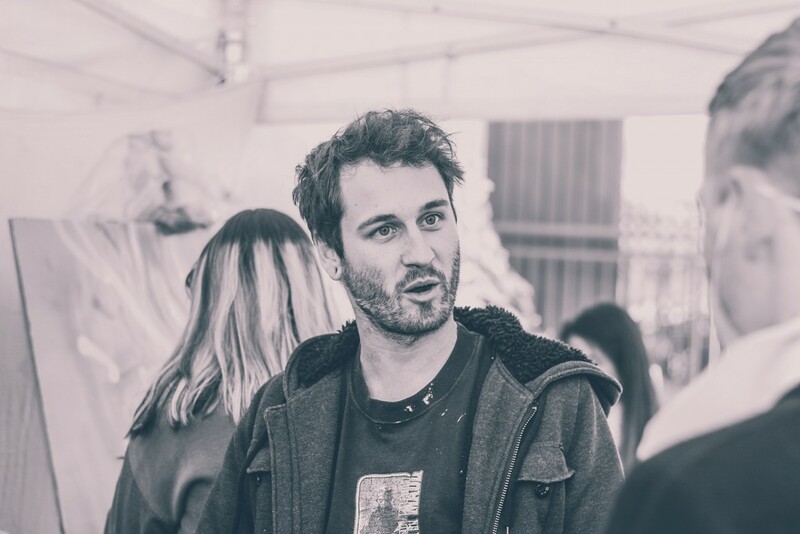 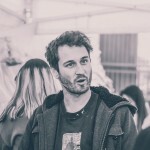 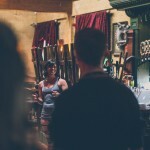 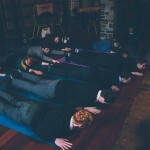 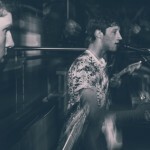 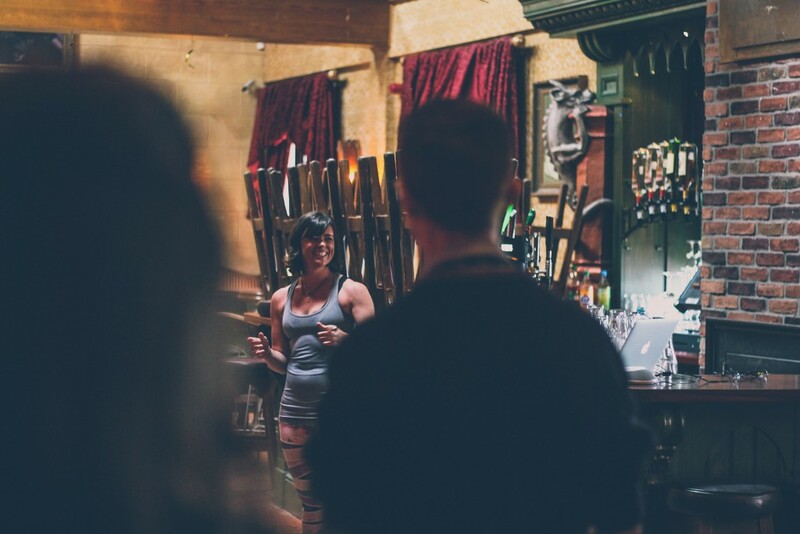 Over 100 submissions were received. 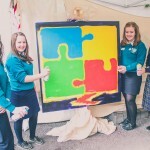 The facilitators looked at the suggestions and art work received and adapted them to suit 4ftX4ft road signs. 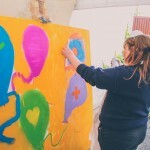 The finished pieces were colourful and fun! 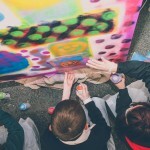 They will be displayed throughout the County in the coming weeks.